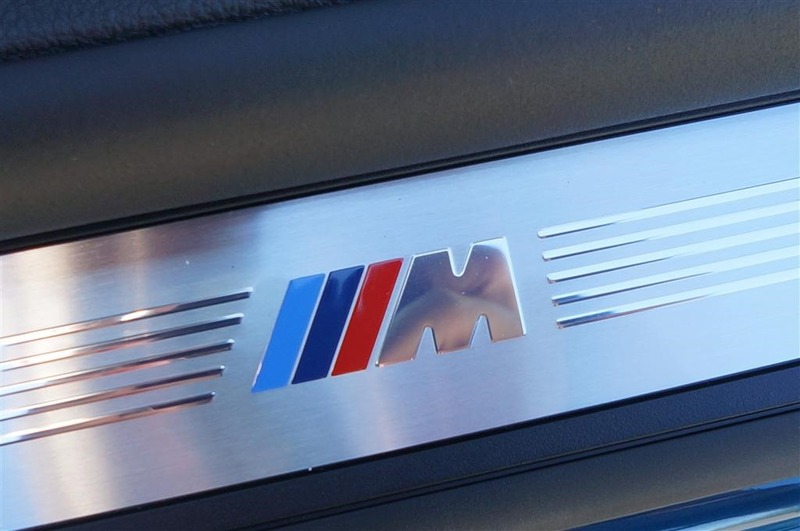 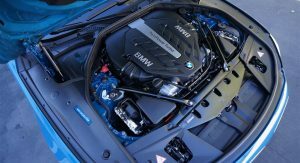 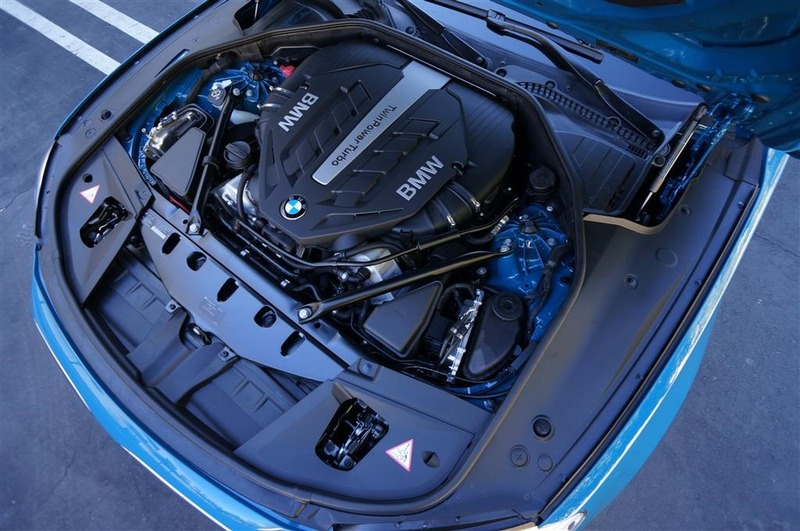 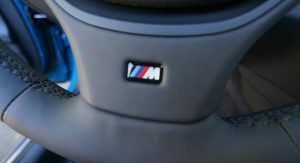 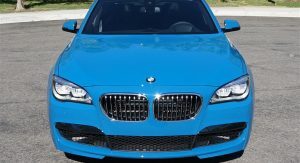 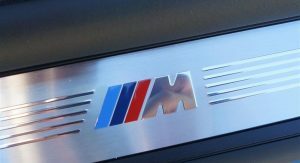 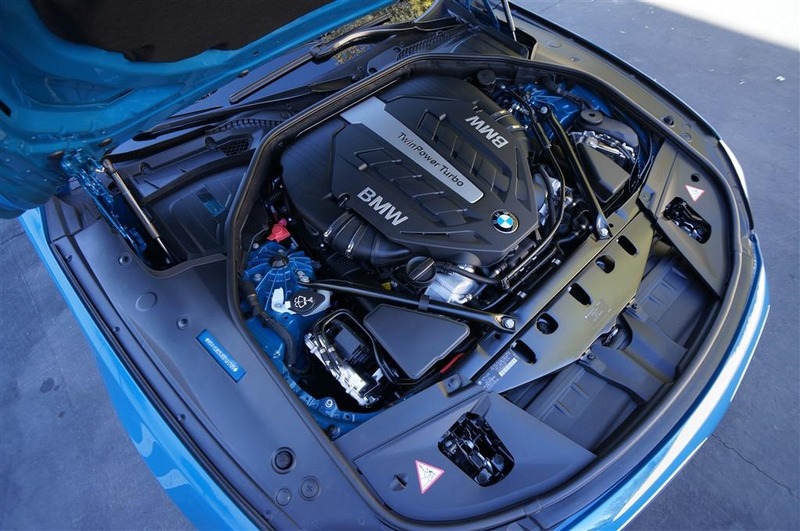 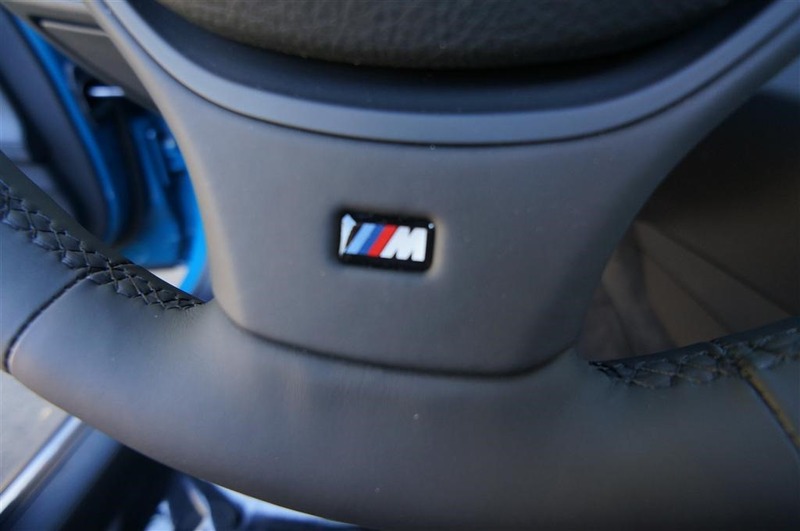 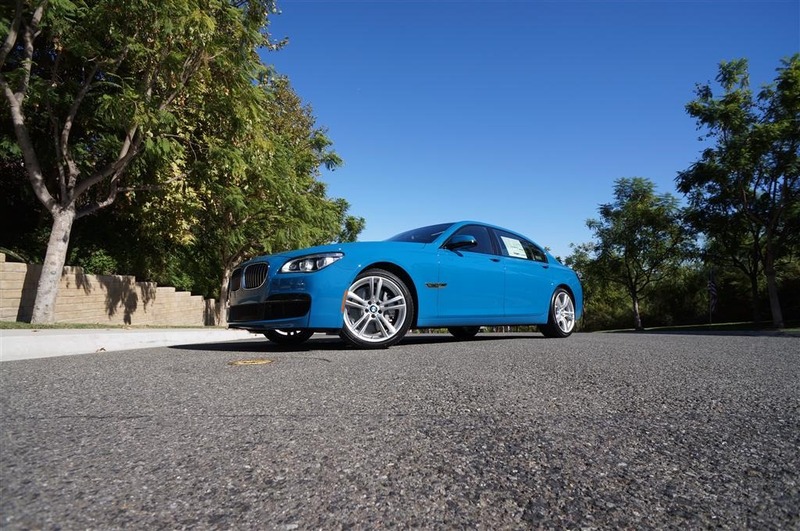 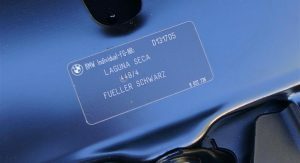 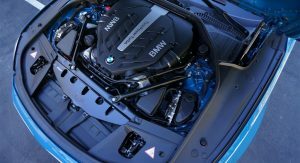 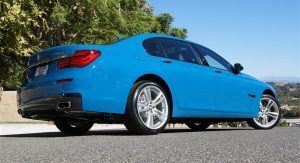 For BMW enthusiasts, the Bavarian brand’s cool looking Laguna Seca Blue metallic shade is a very sought after color for the M3 series (especially the E46), though, occasionally you might also see it on a Z coupe or an M5. 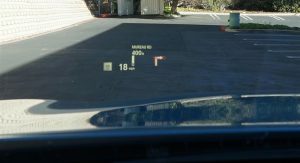 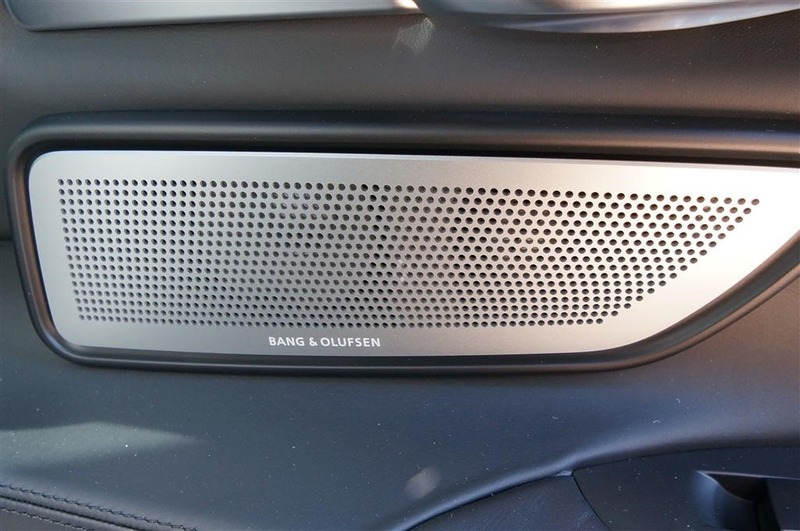 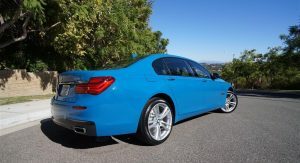 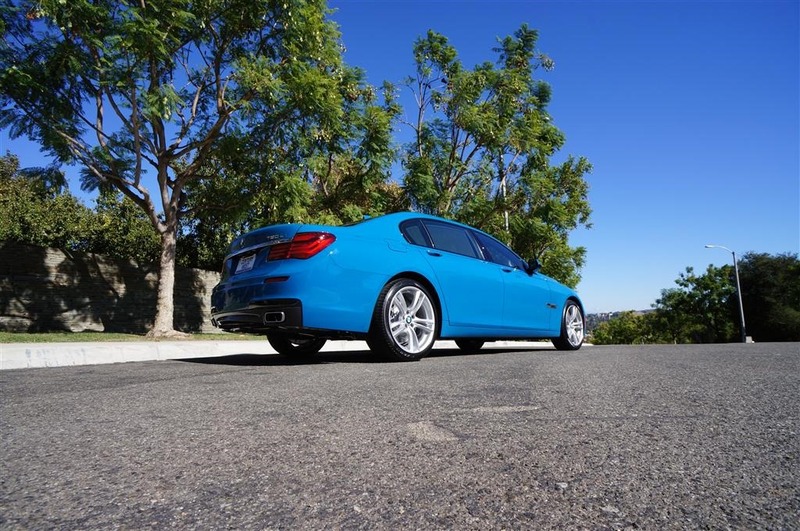 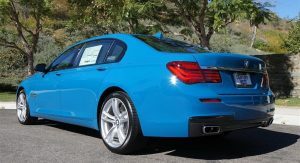 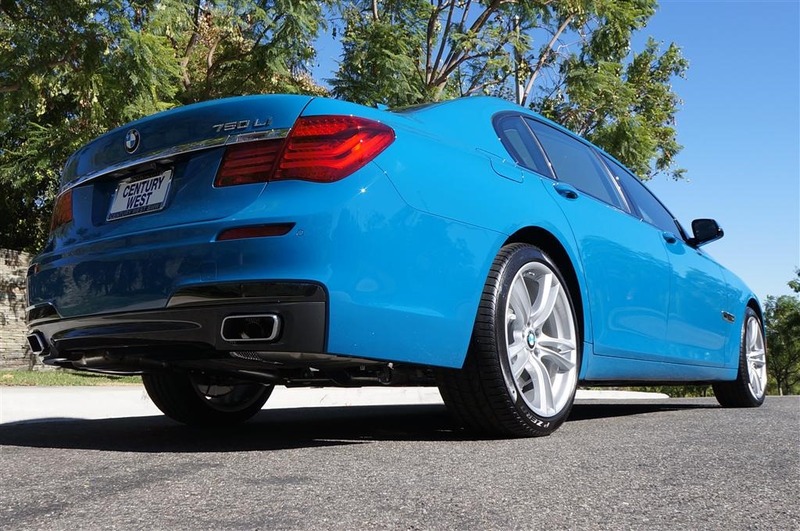 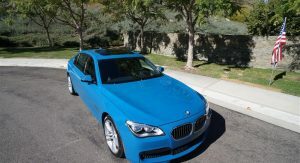 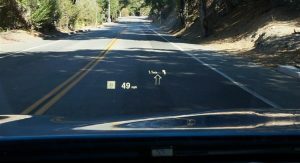 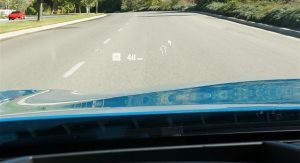 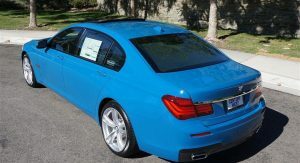 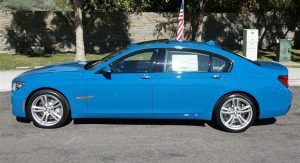 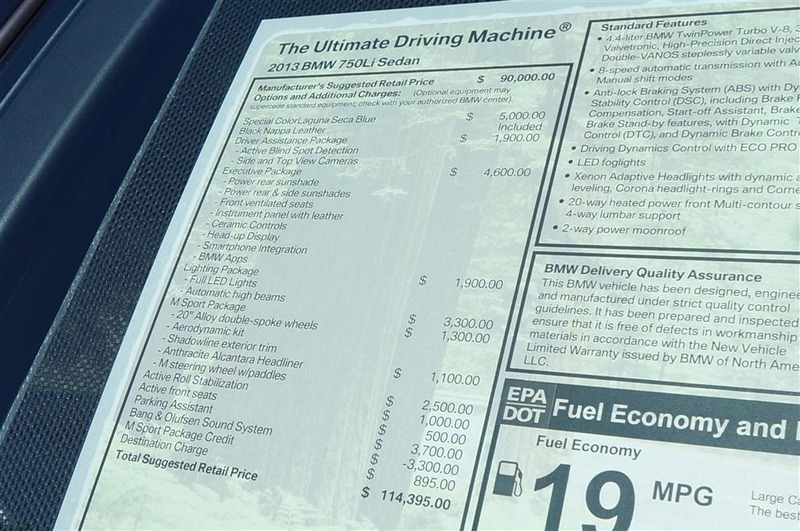 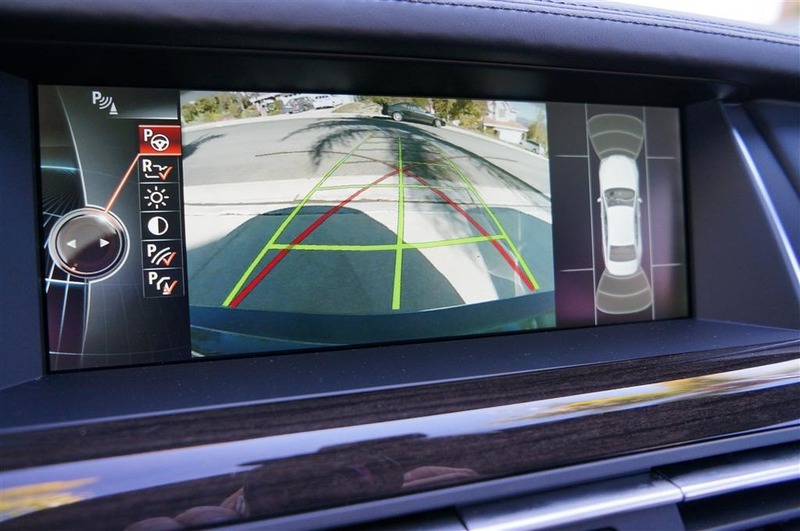 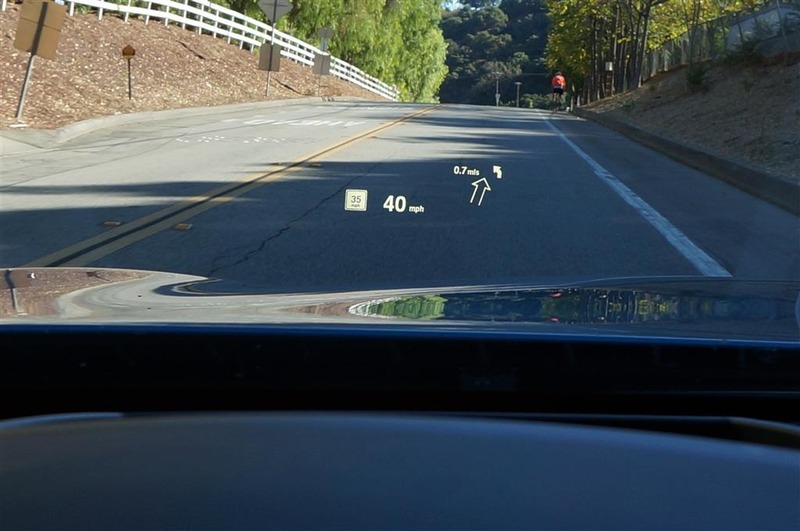 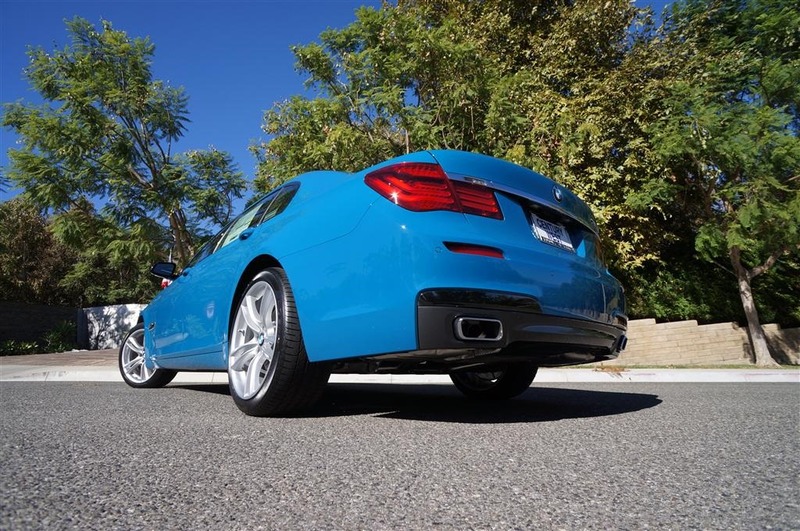 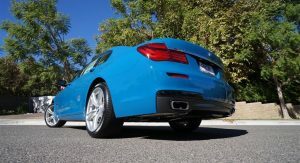 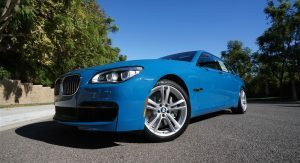 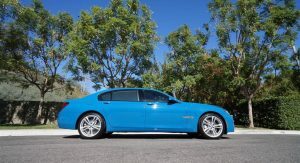 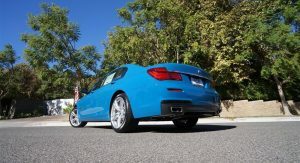 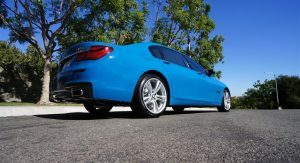 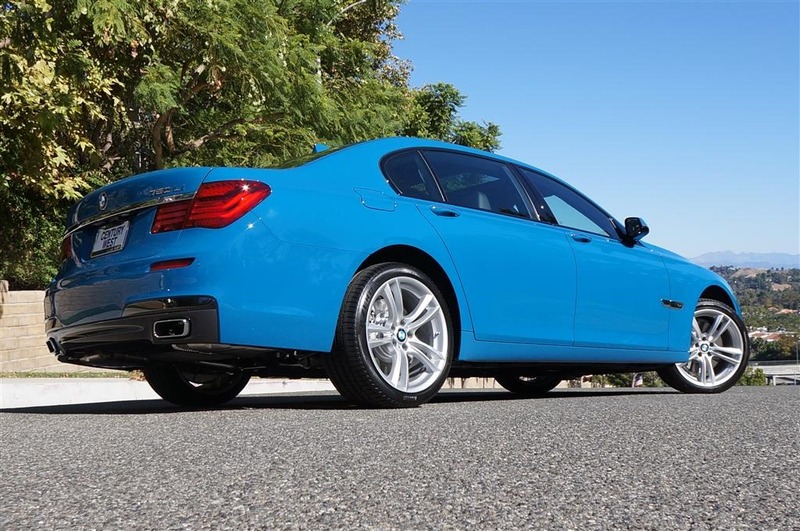 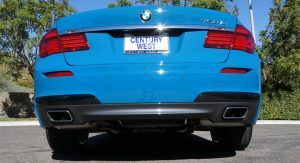 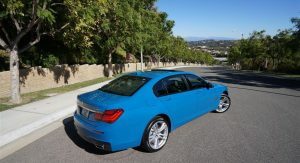 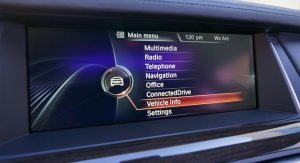 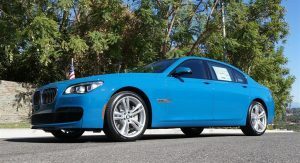 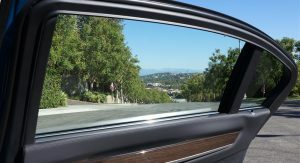 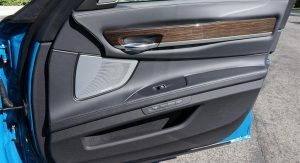 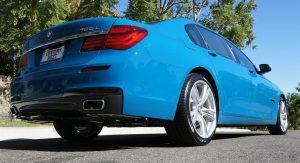 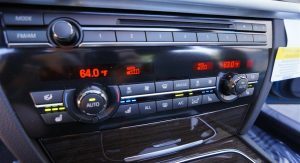 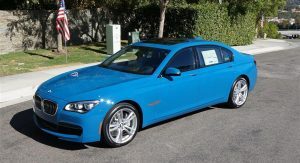 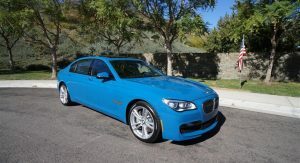 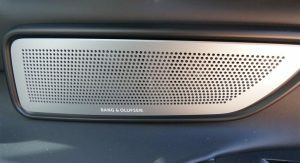 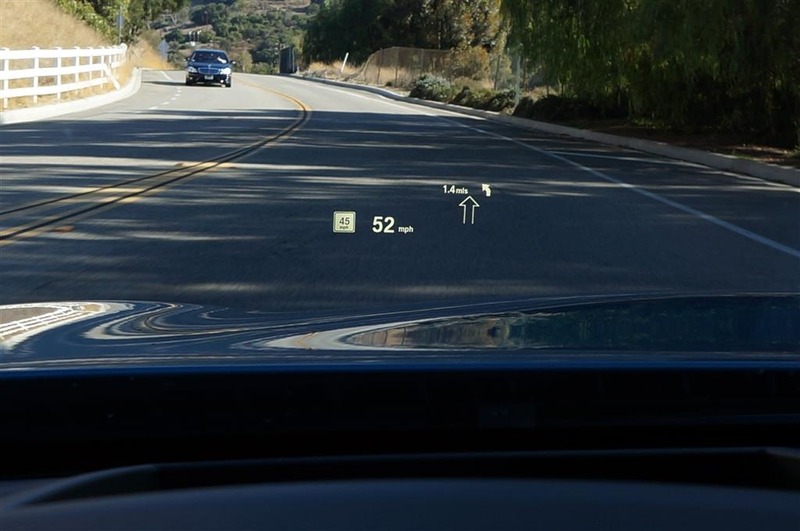 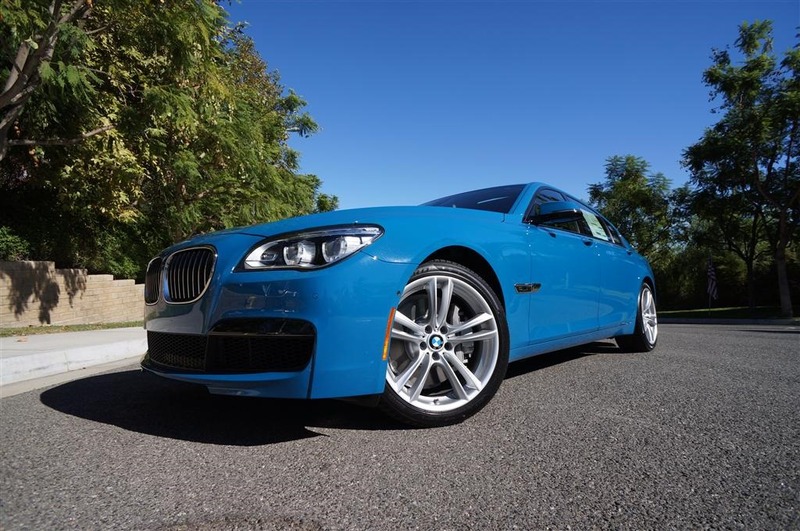 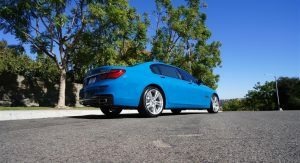 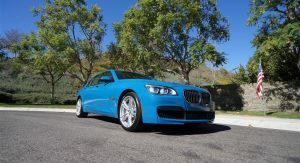 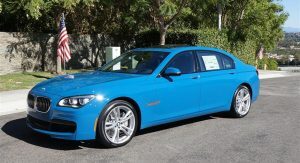 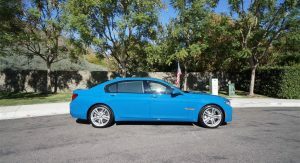 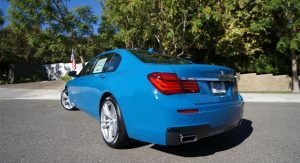 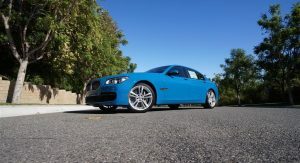 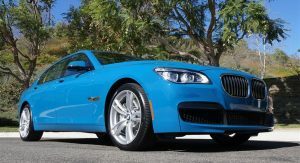 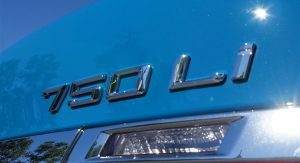 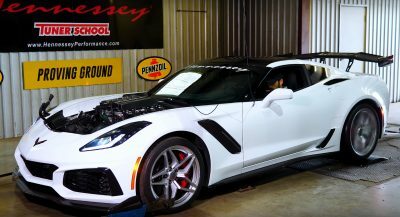 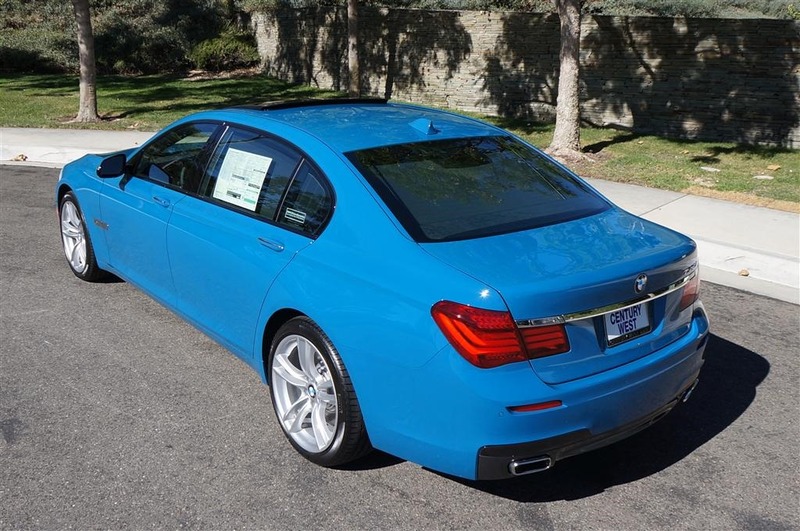 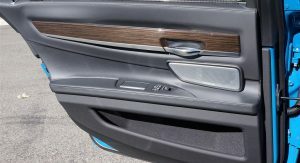 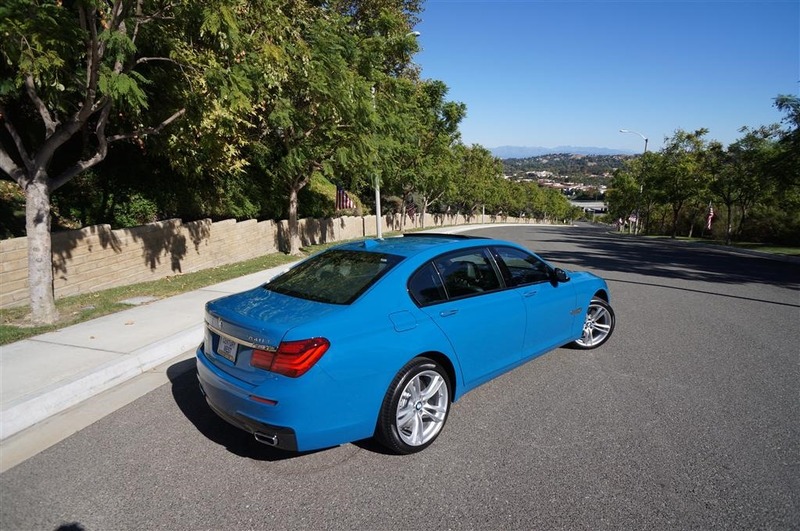 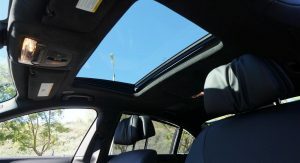 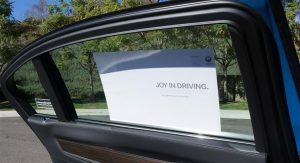 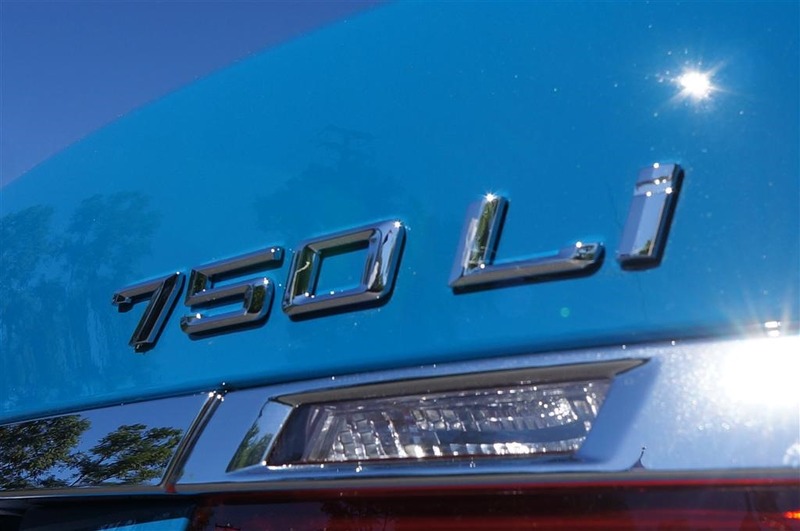 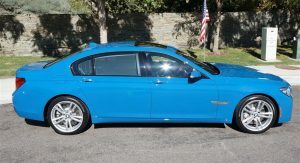 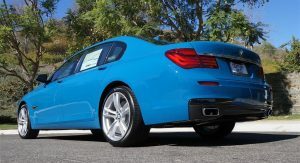 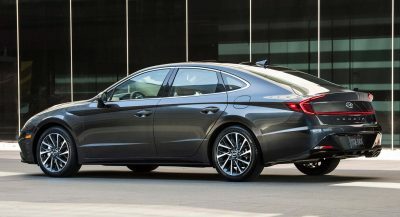 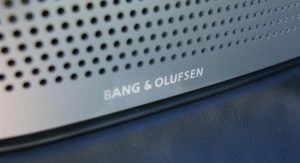 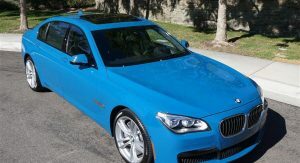 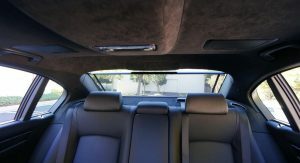 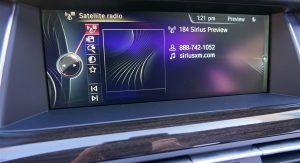 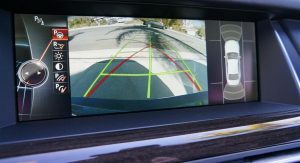 What you wouldn’t expect to see it on is a long-wheelbase 7-Series, yet a California dealer made it happen through BMW’s Individual program that allows buyers to select special exterior colors and interior combinations that are not offered to the general public on the standard list of options. 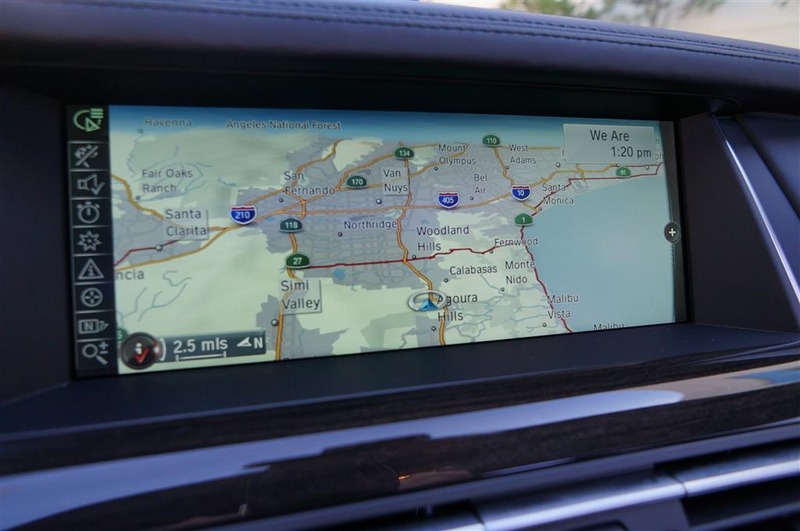 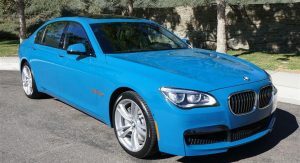 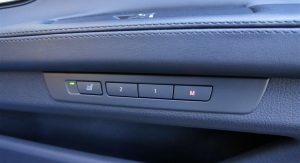 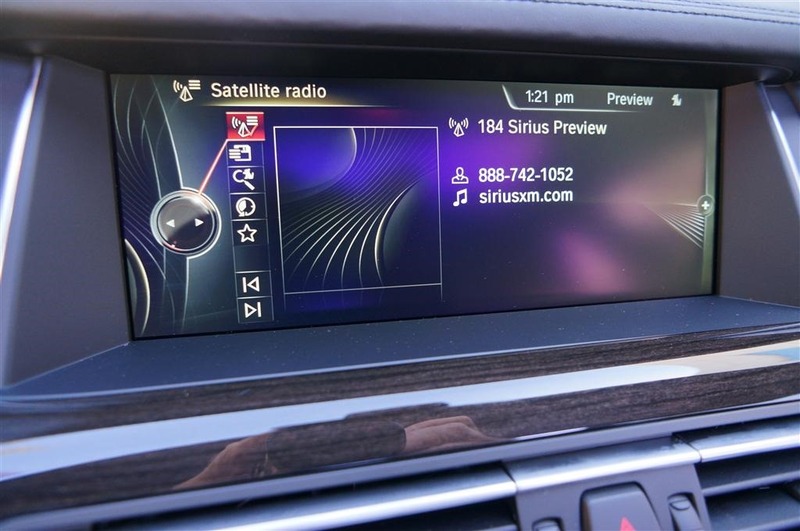 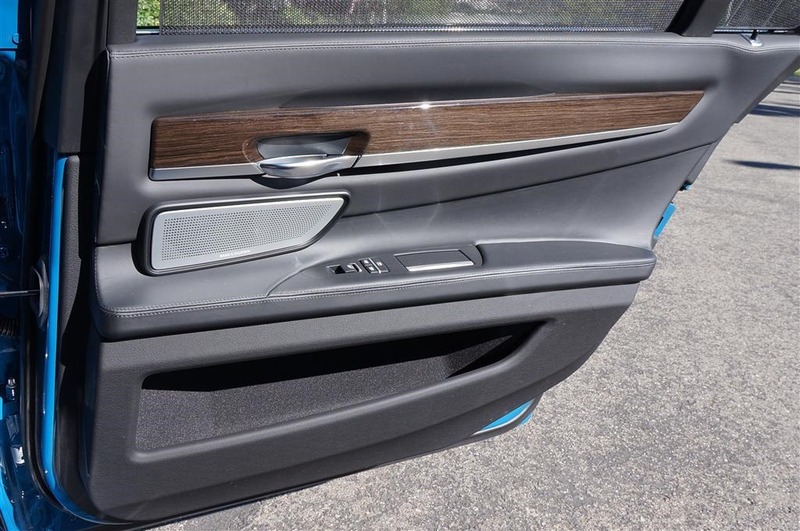 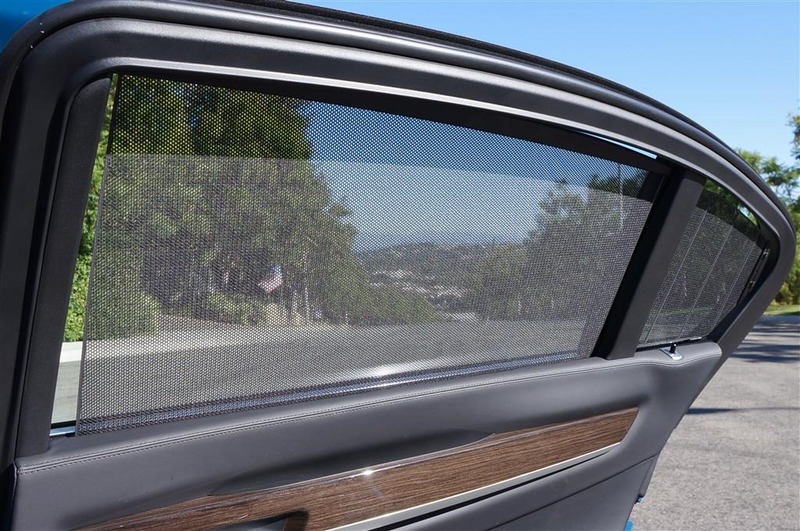 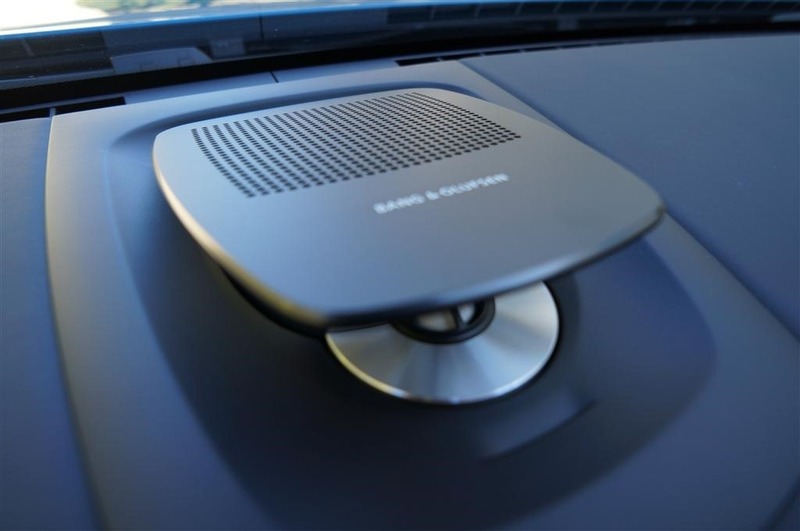 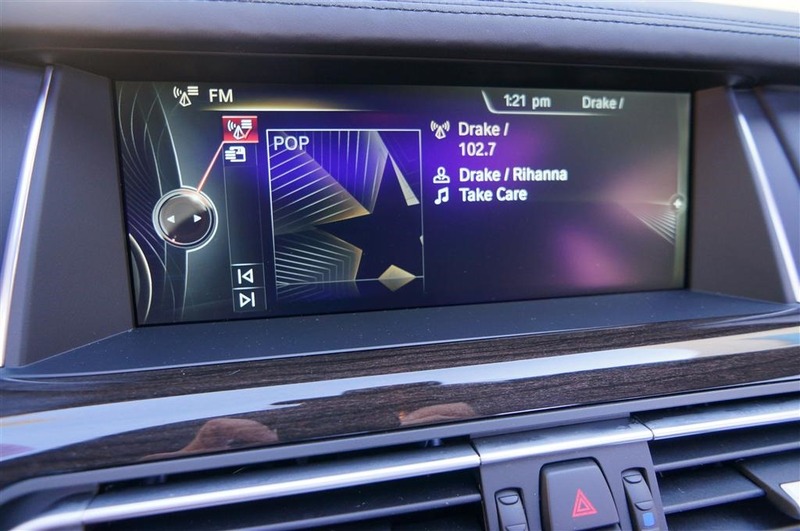 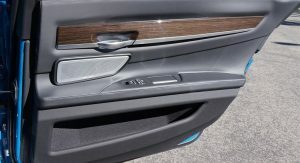 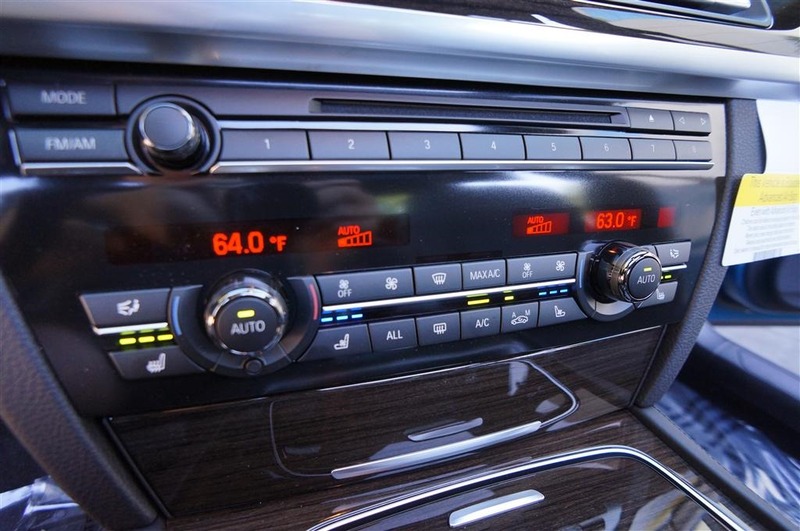 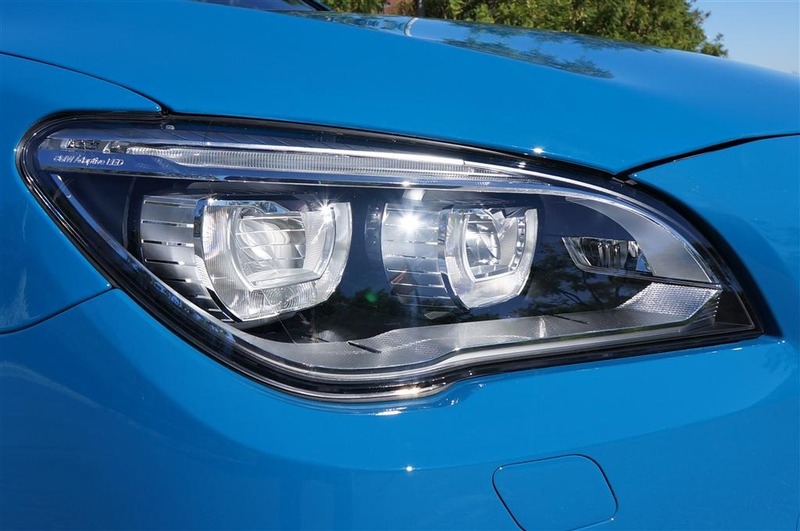 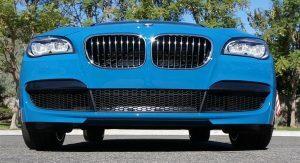 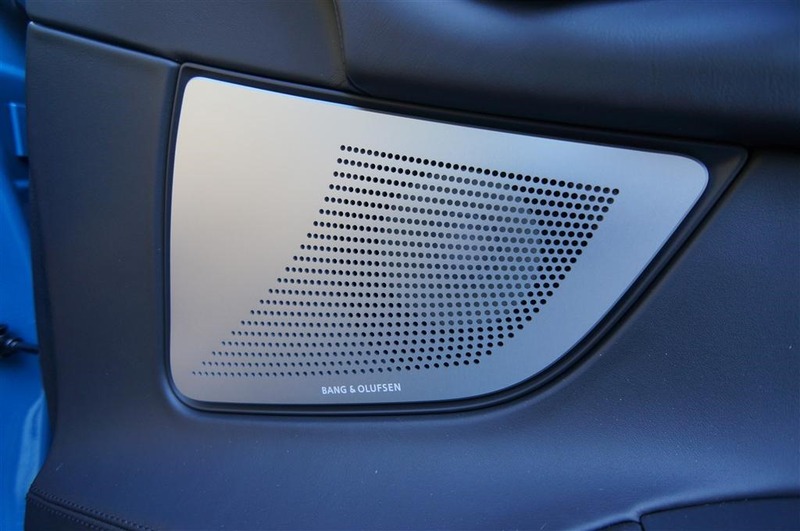 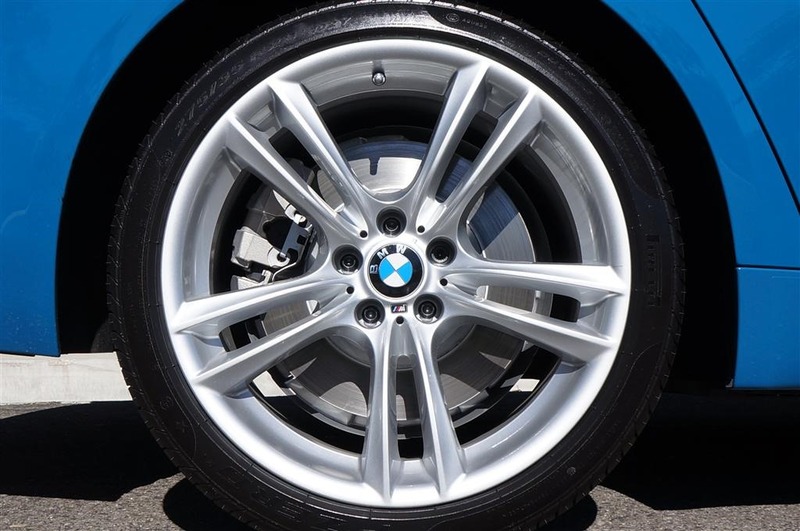 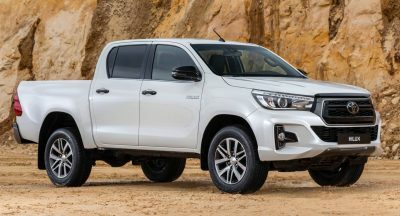 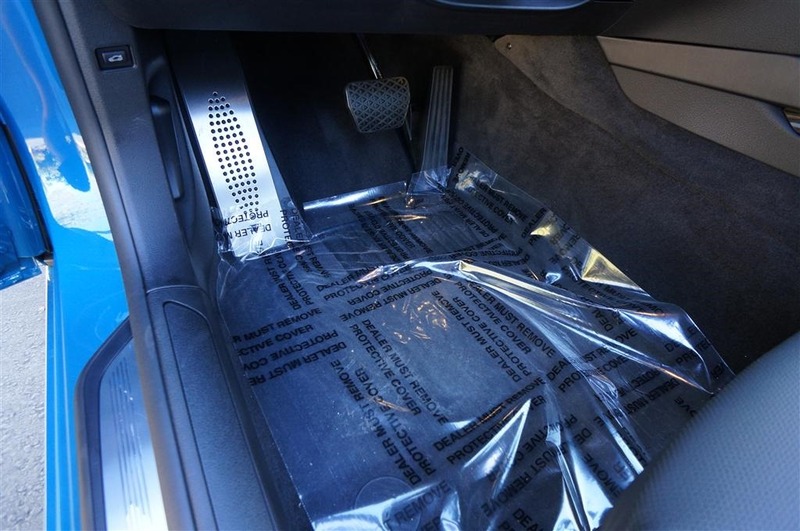 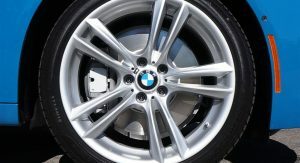 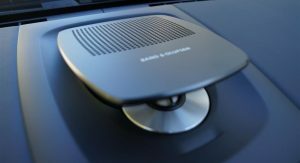 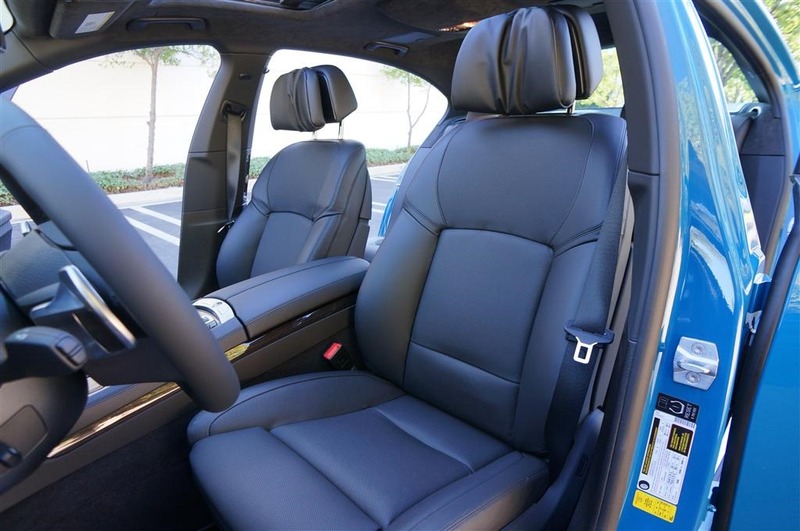 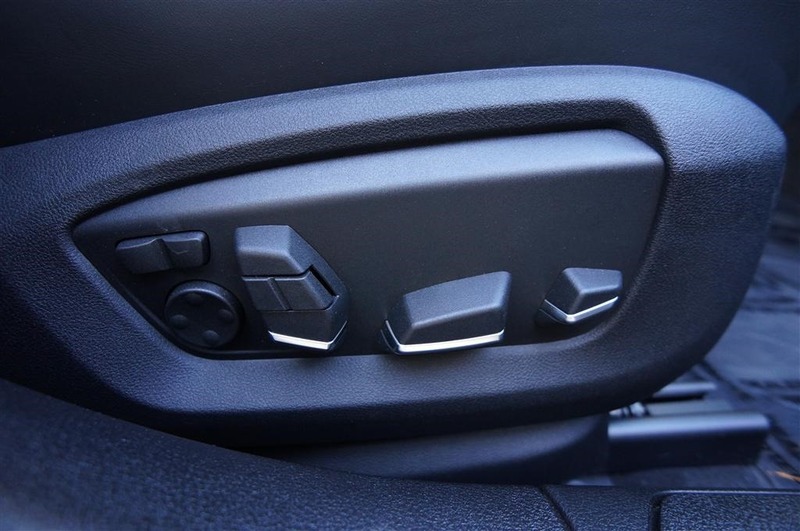 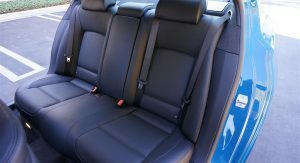 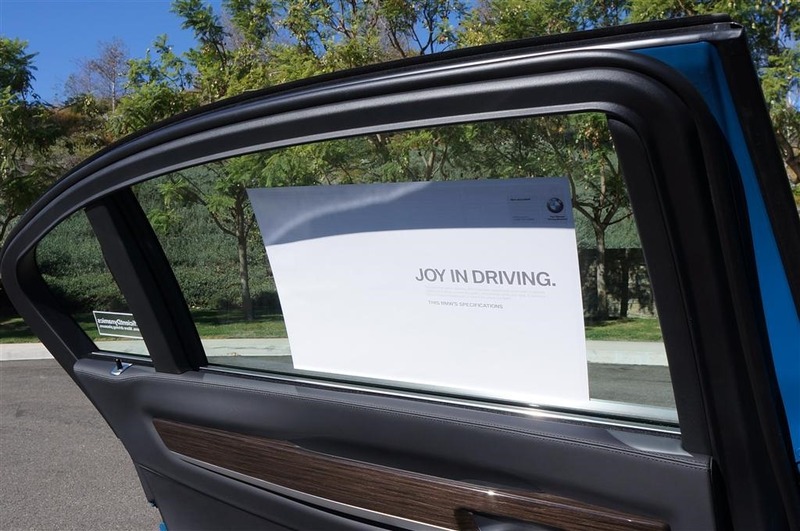 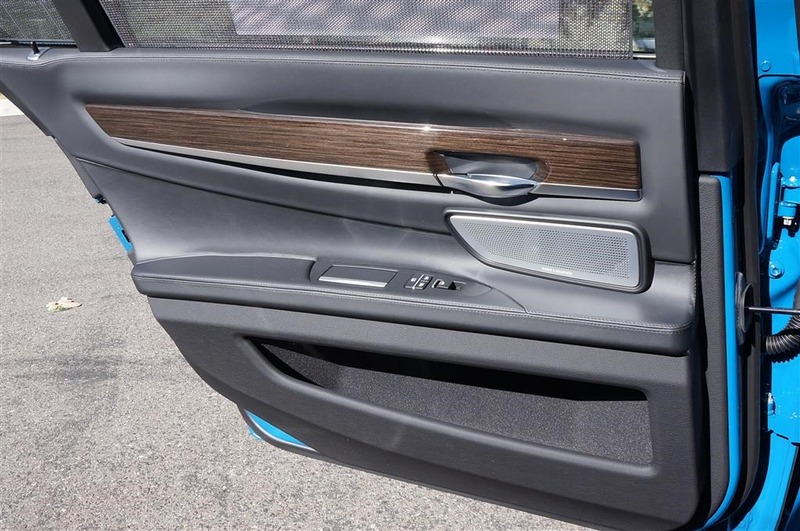 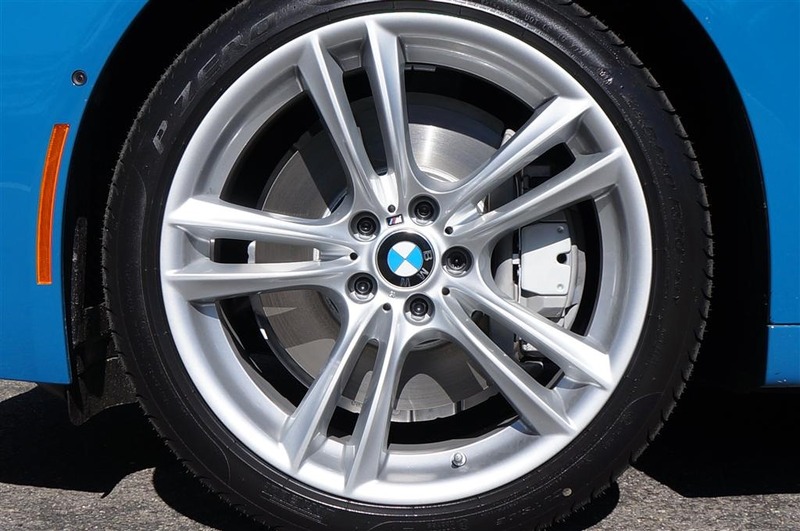 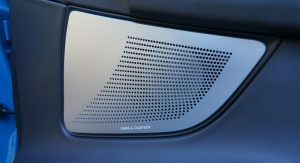 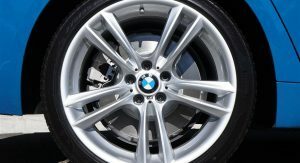 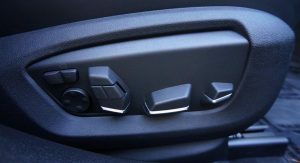 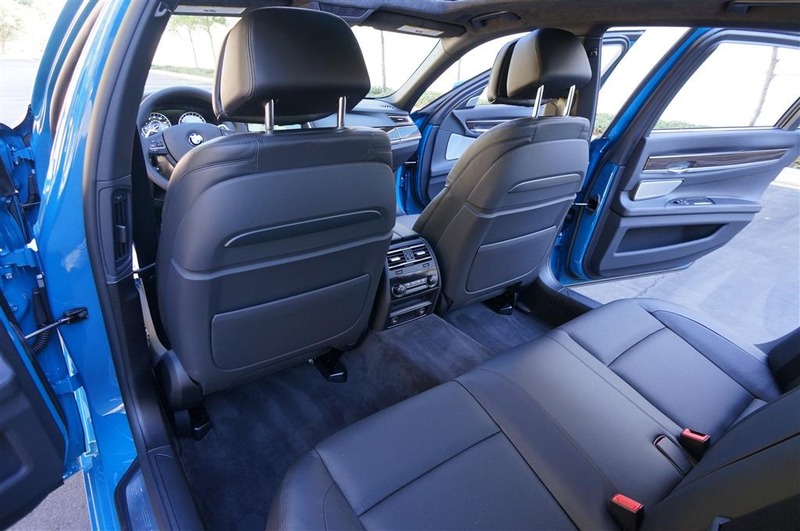 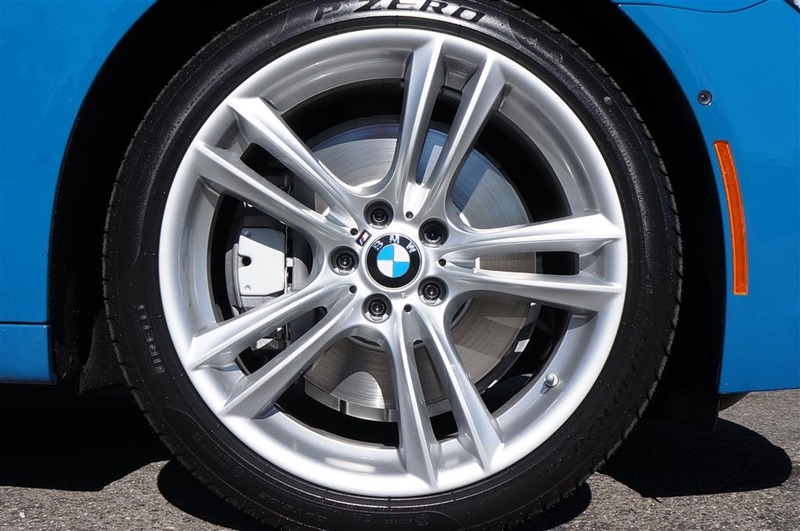 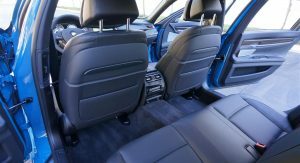 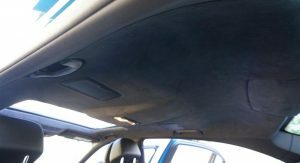 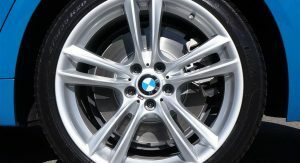 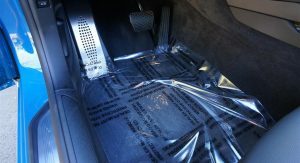 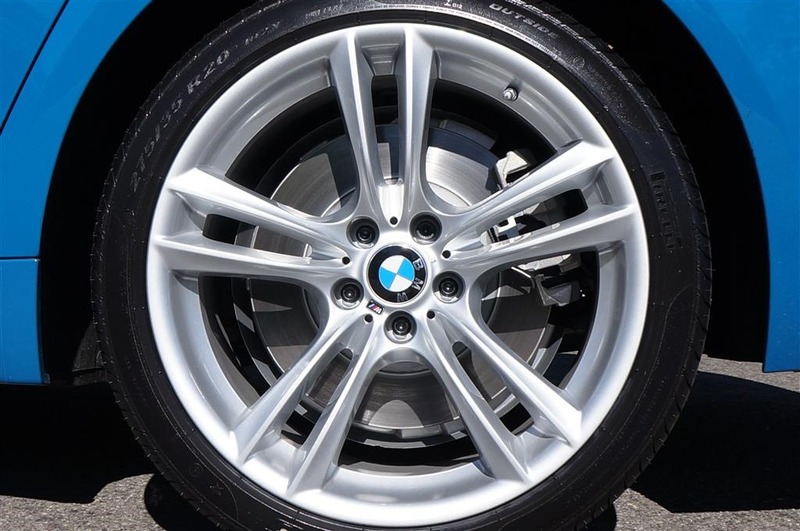 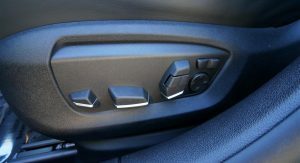 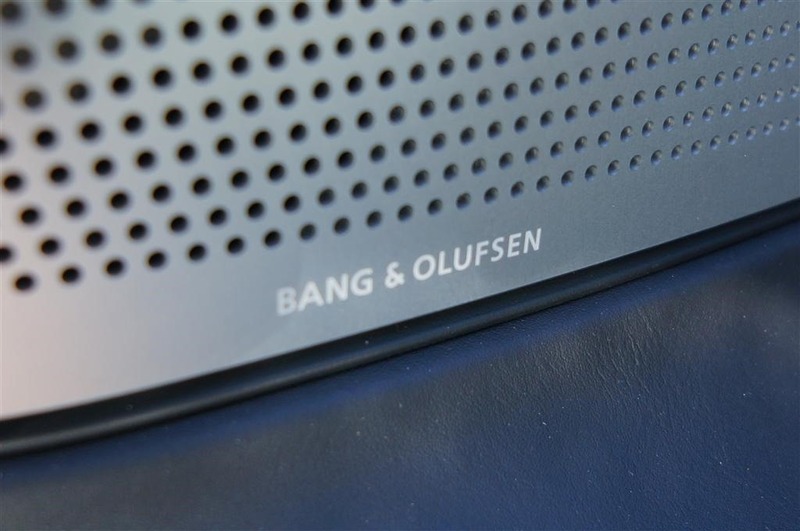 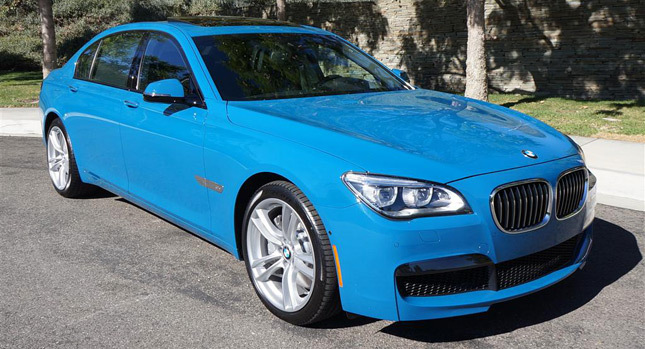 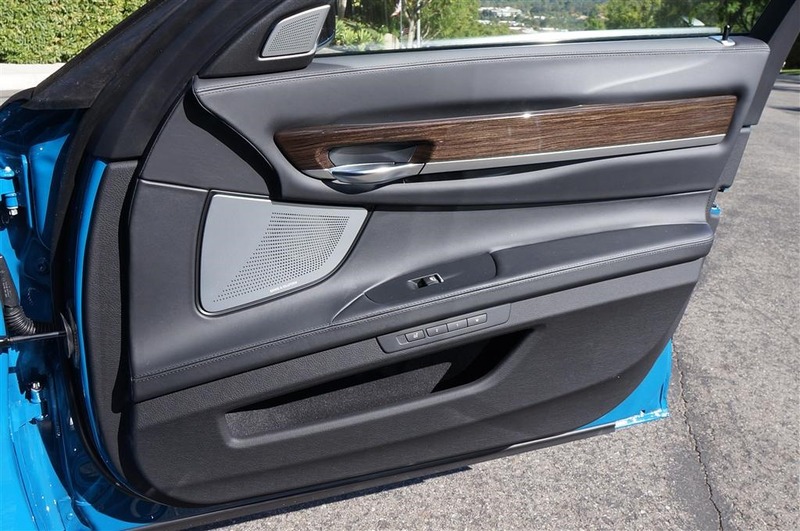 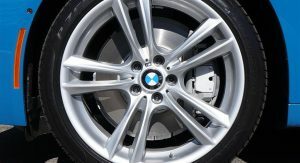 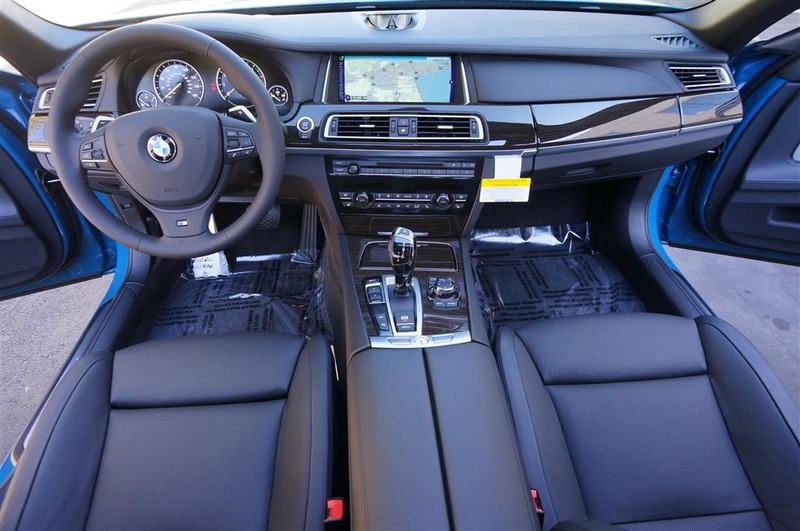 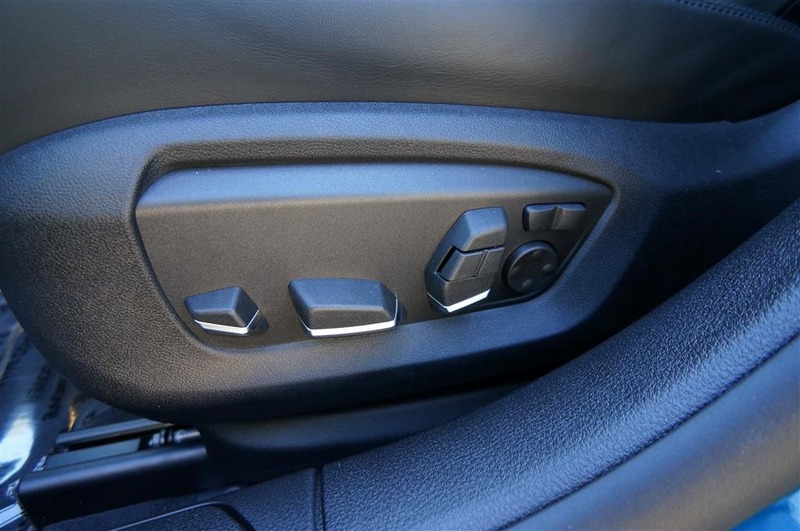 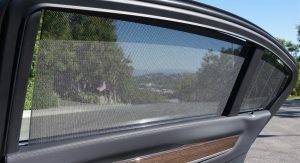 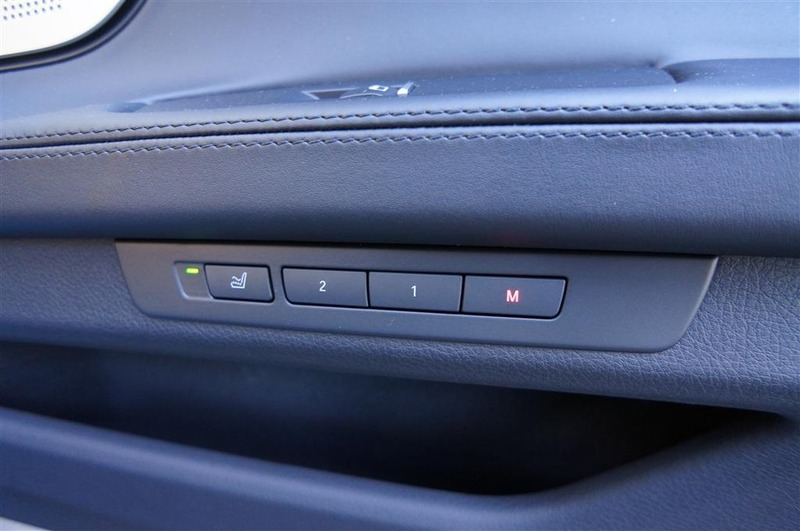 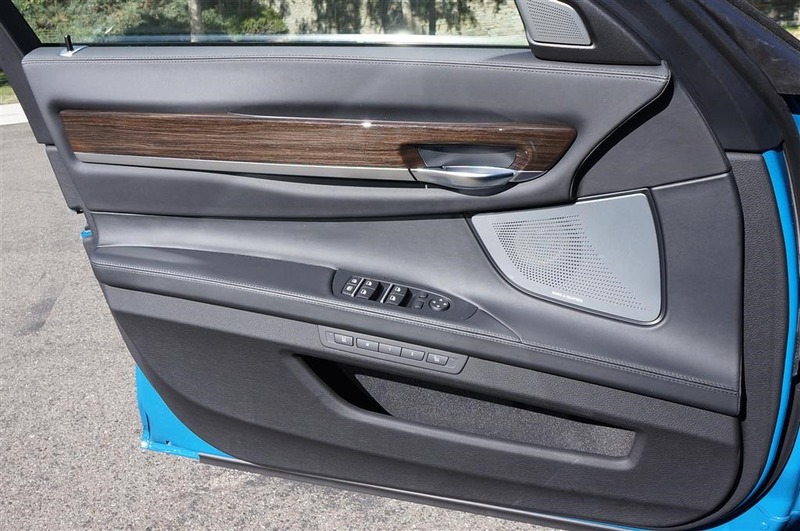 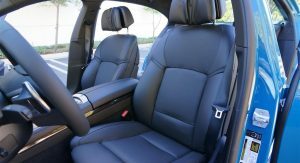 It’s not easy task, but if you succeed in convincing both a BMW dealer and a company representative in Munich to color your car the way you want, it will cost you $5,000 for the exterior finish alone and about the same amount if you opt for a custom interior with accent stitching. 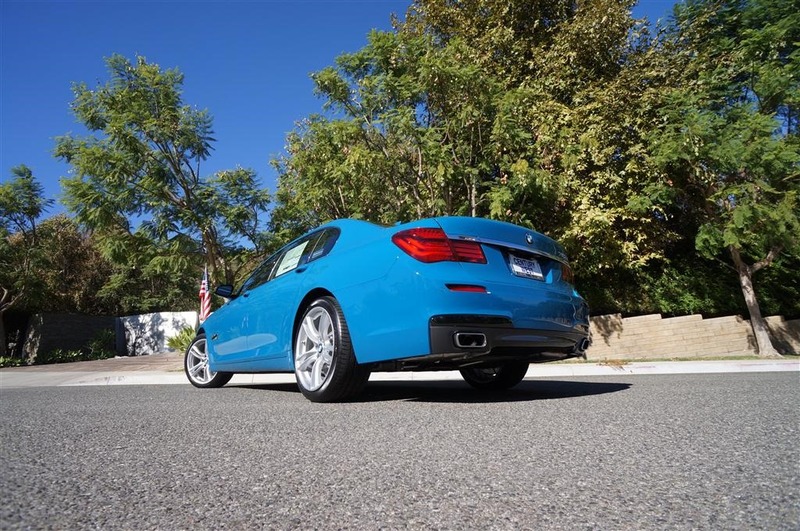 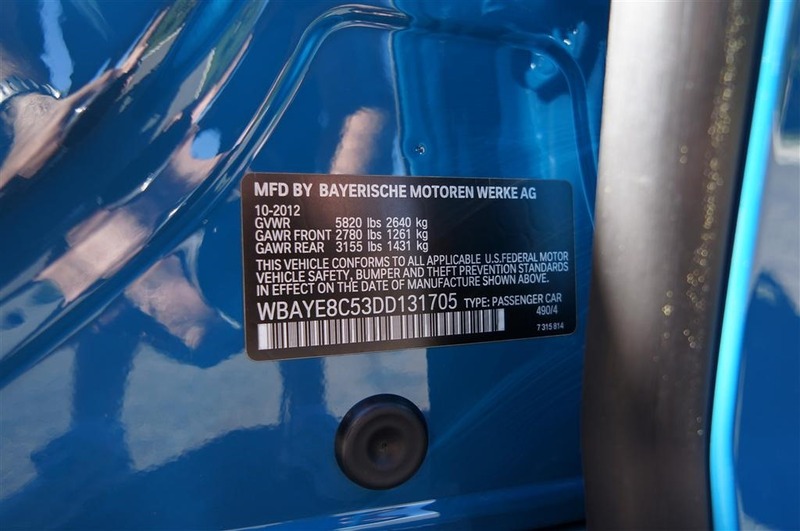 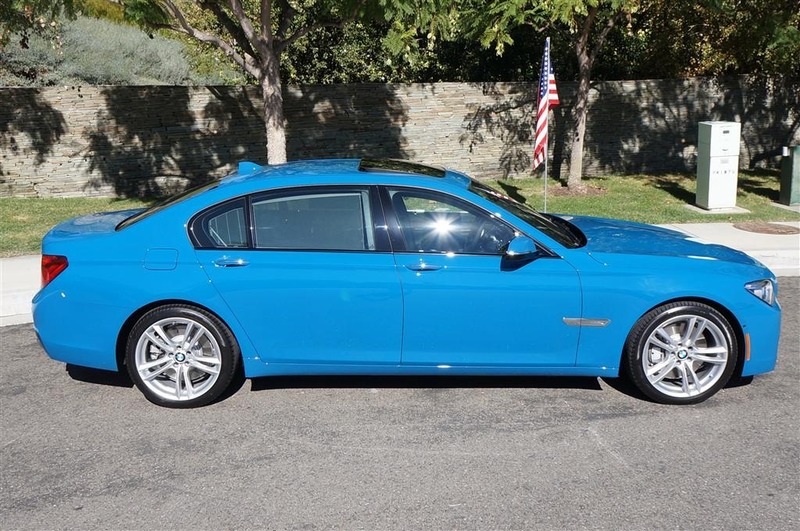 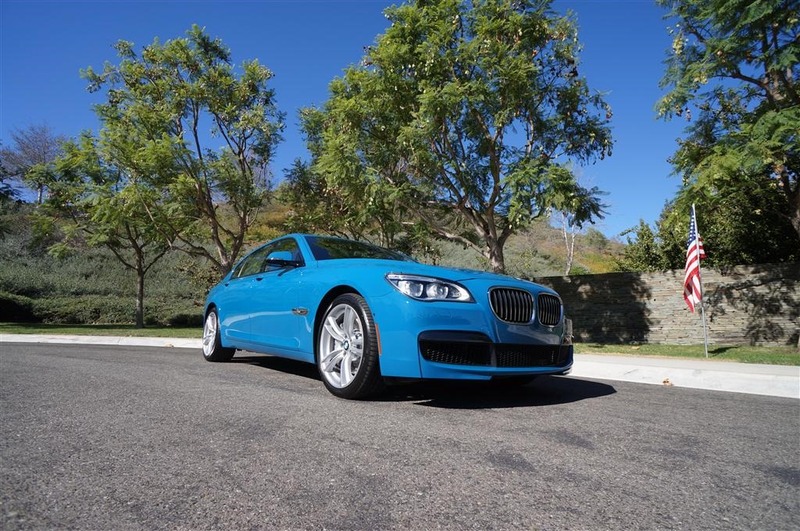 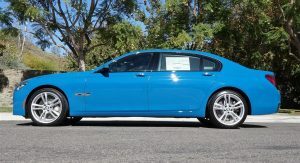 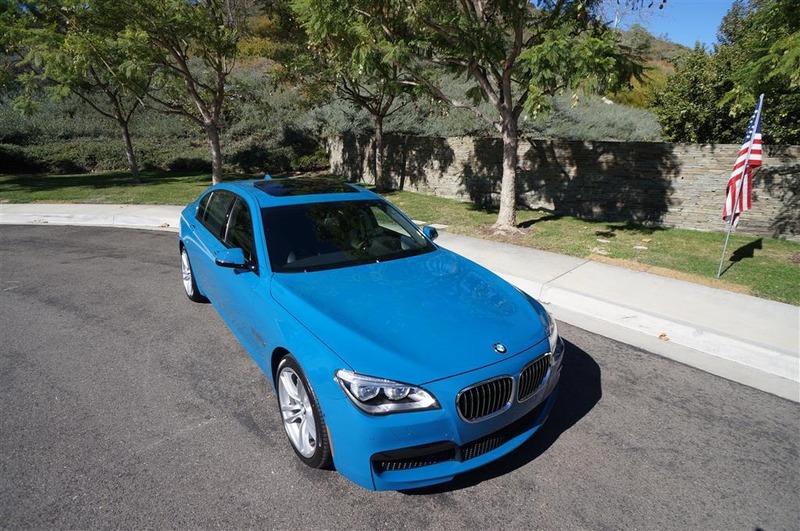 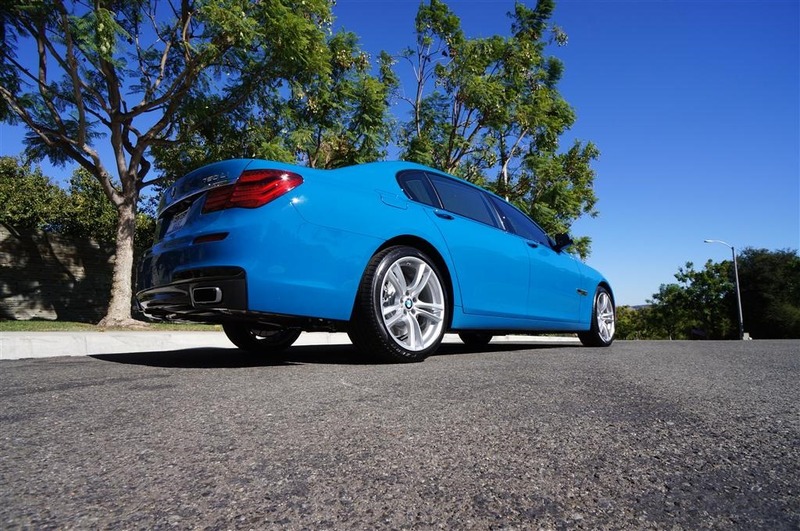 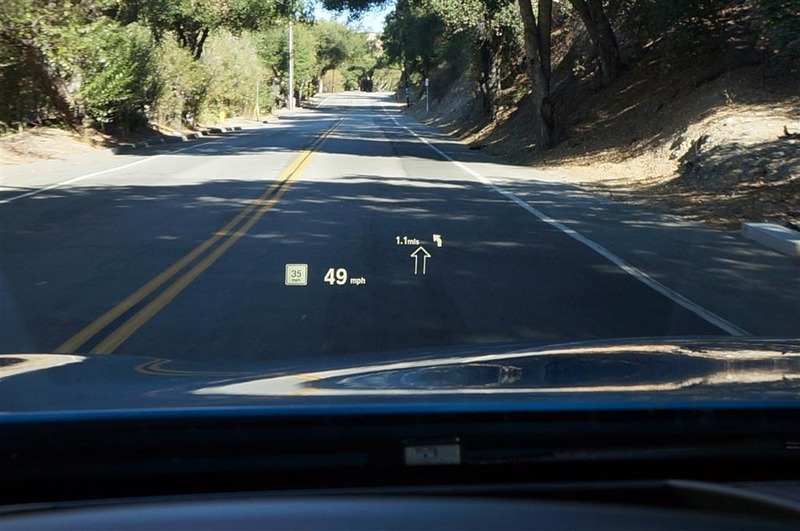 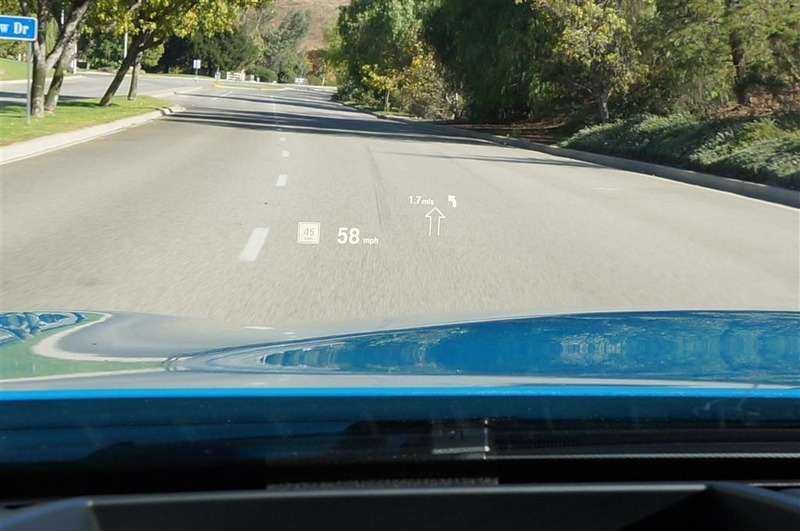 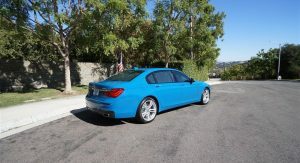 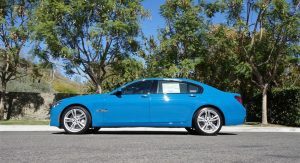 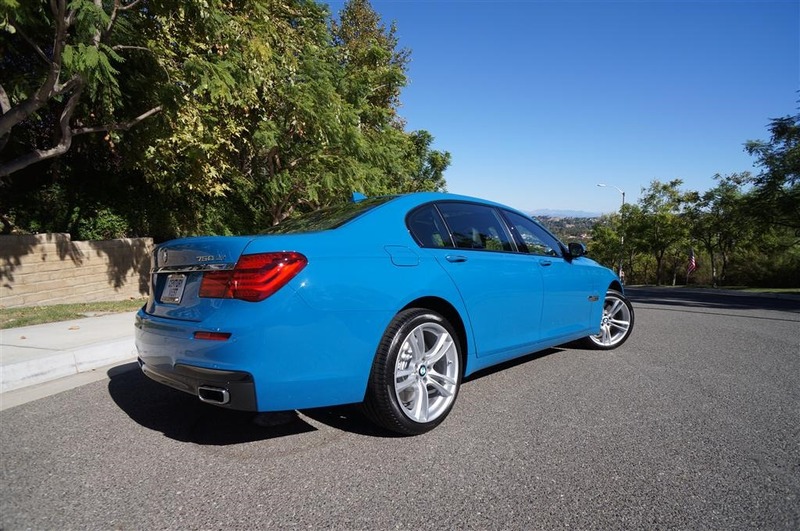 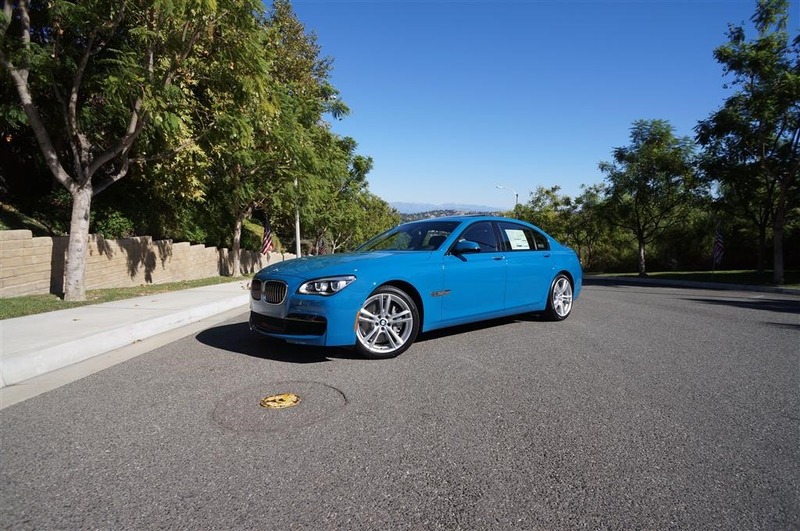 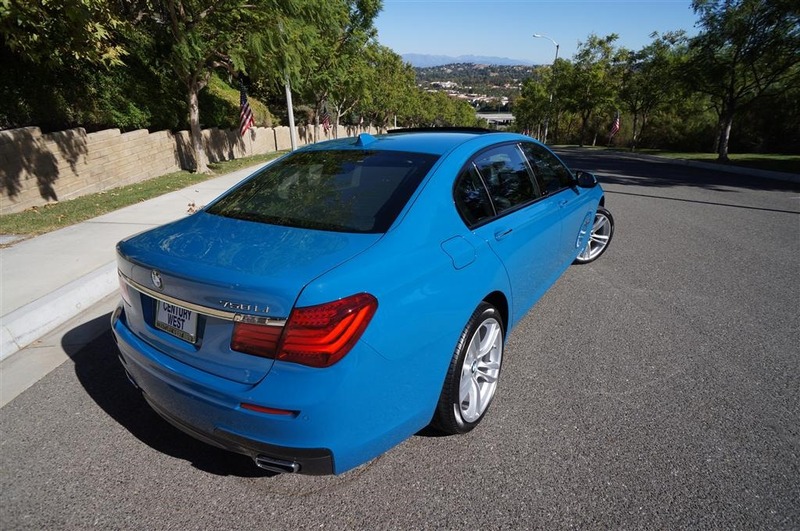 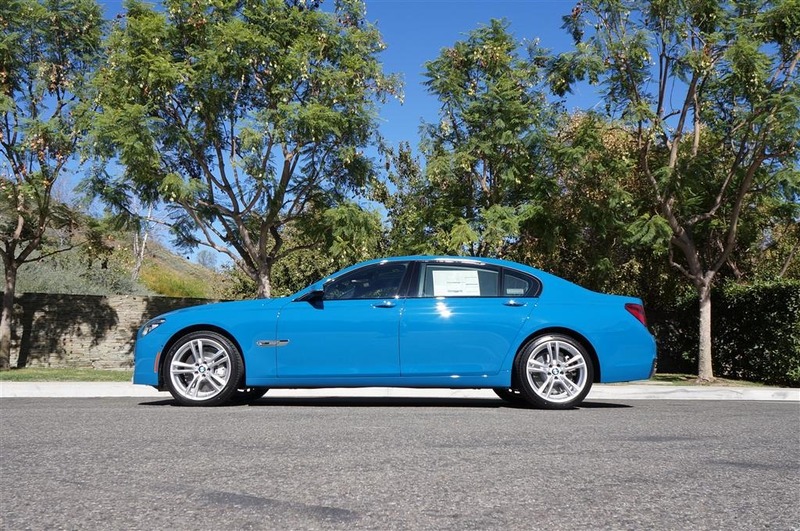 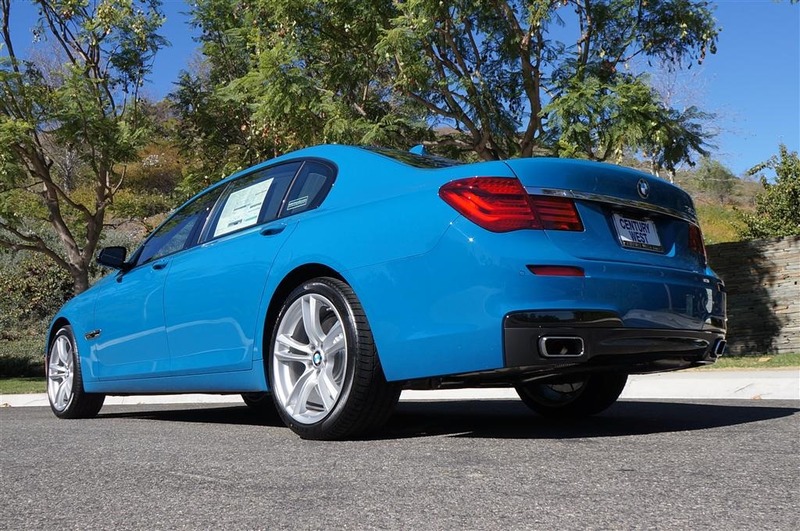 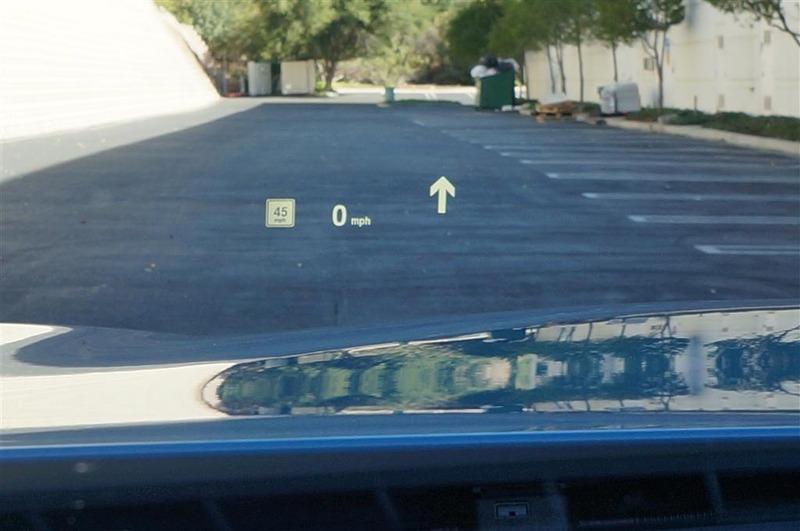 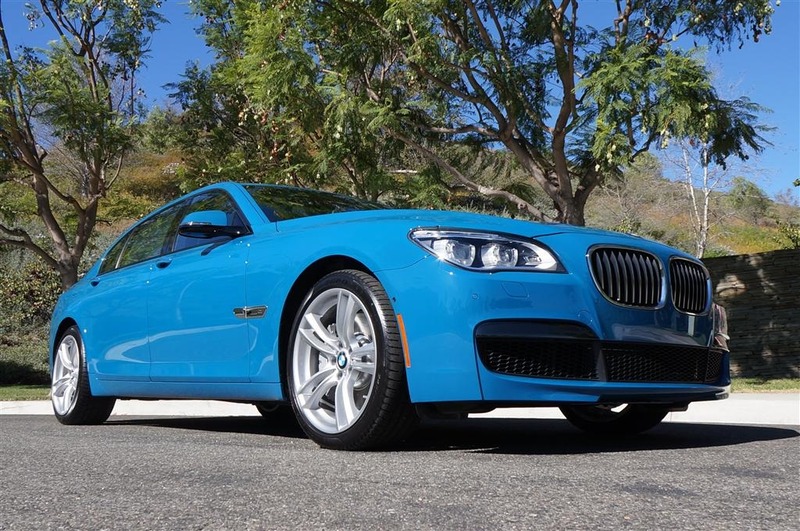 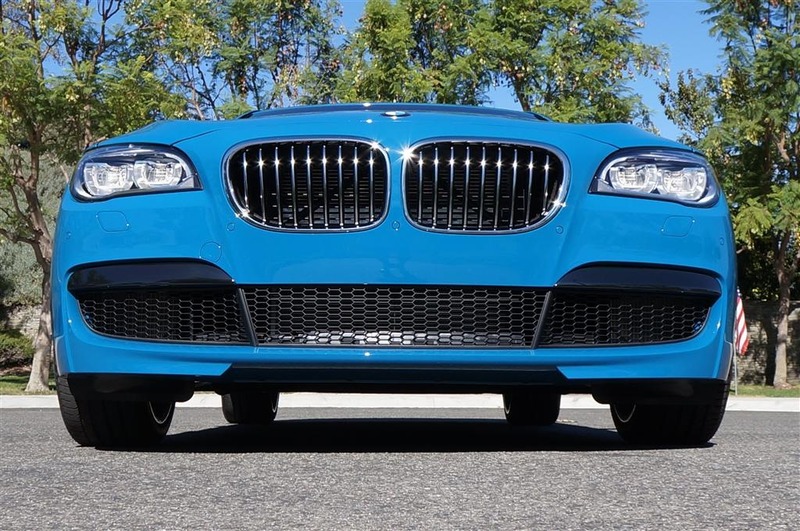 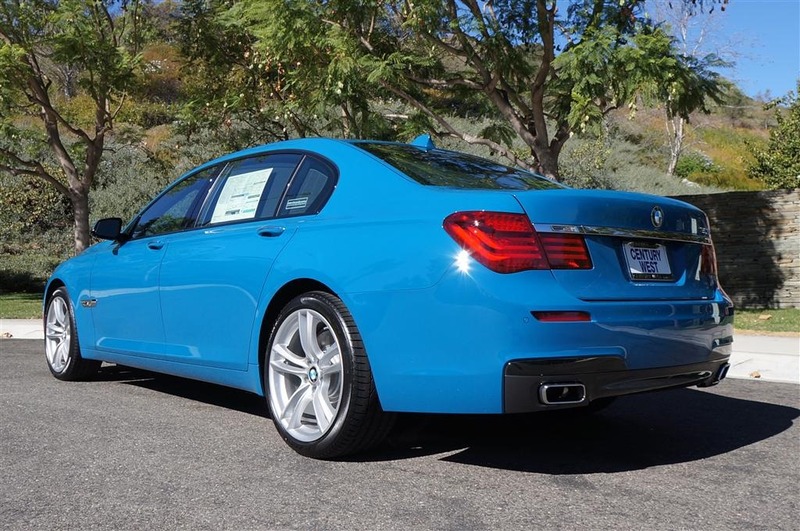 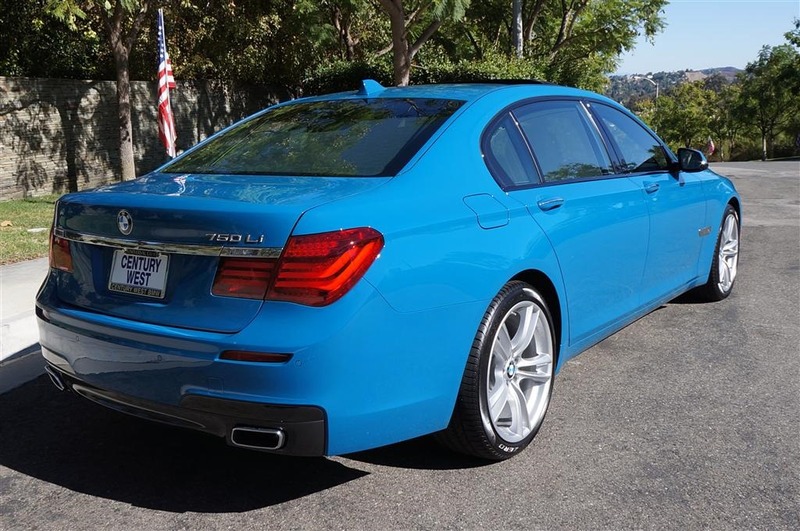 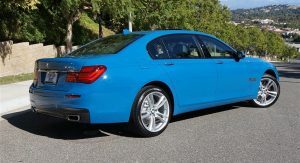 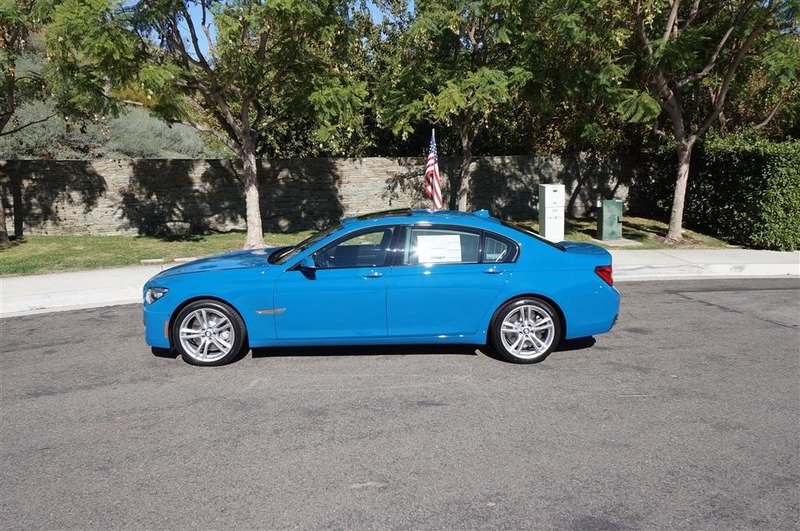 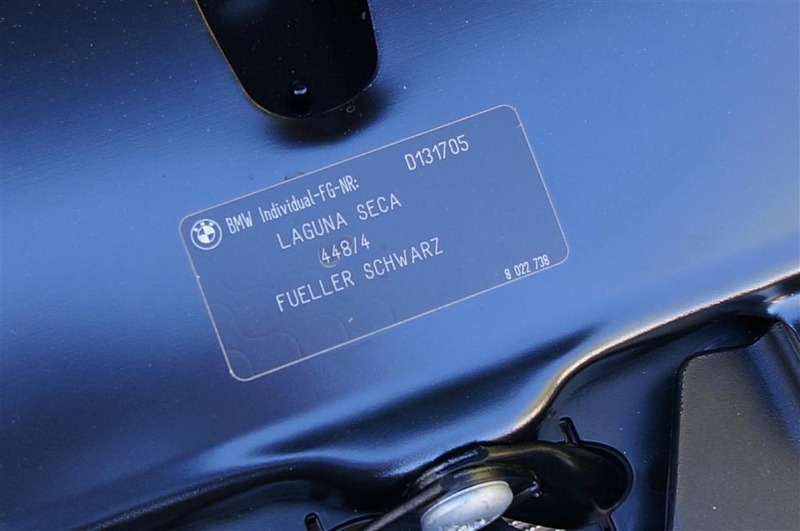 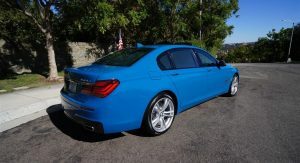 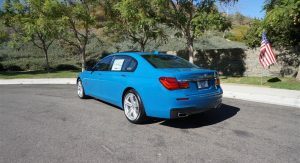 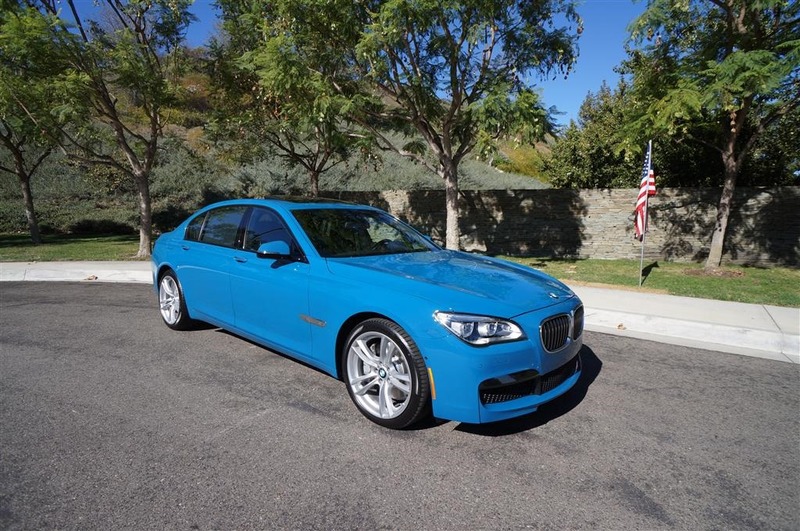 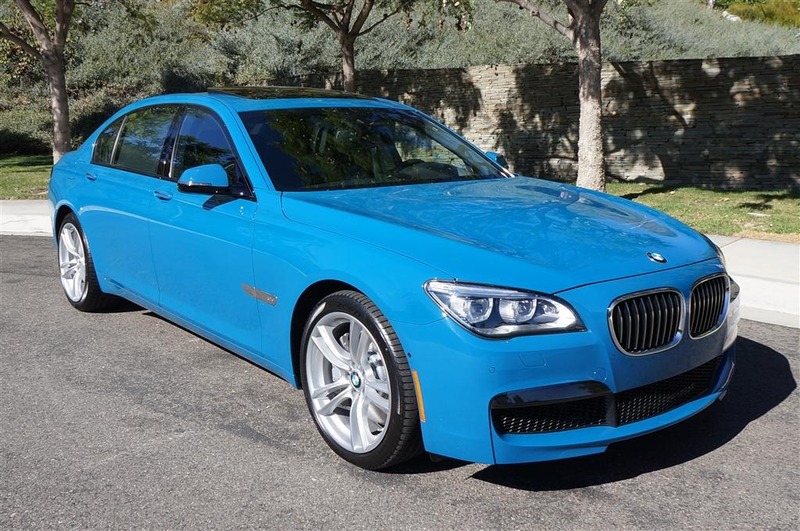 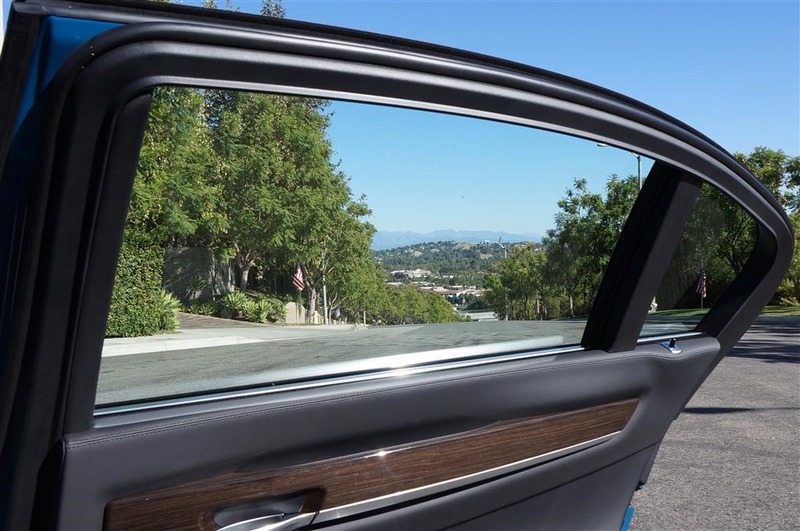 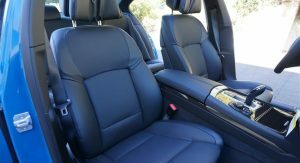 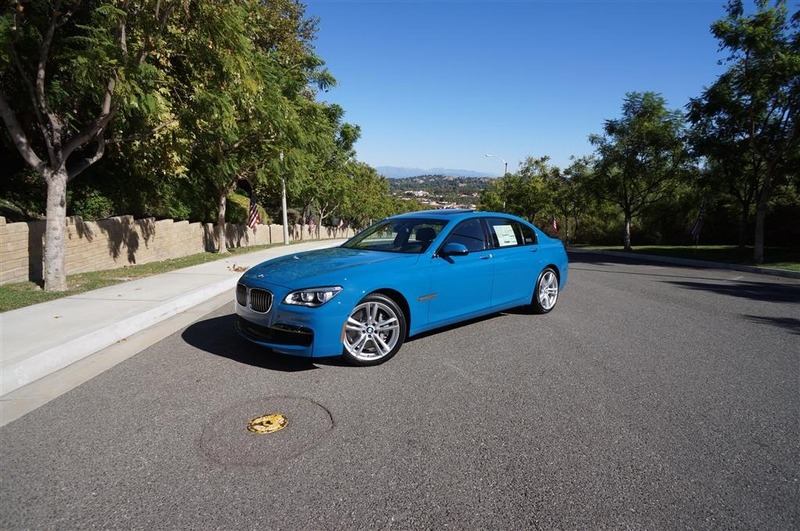 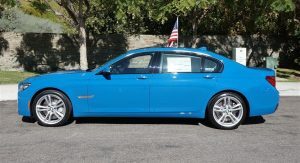 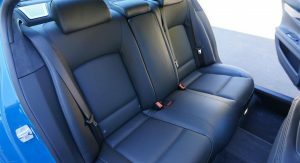 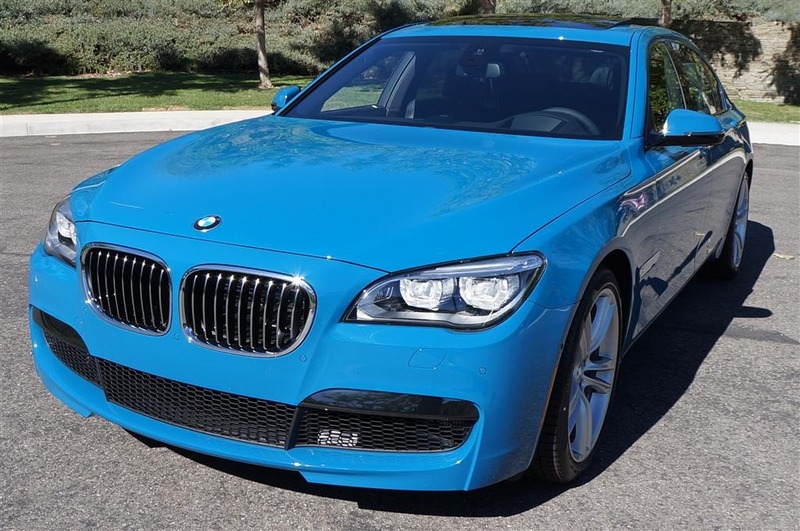 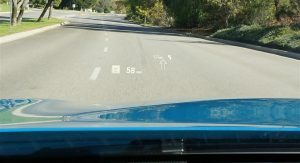 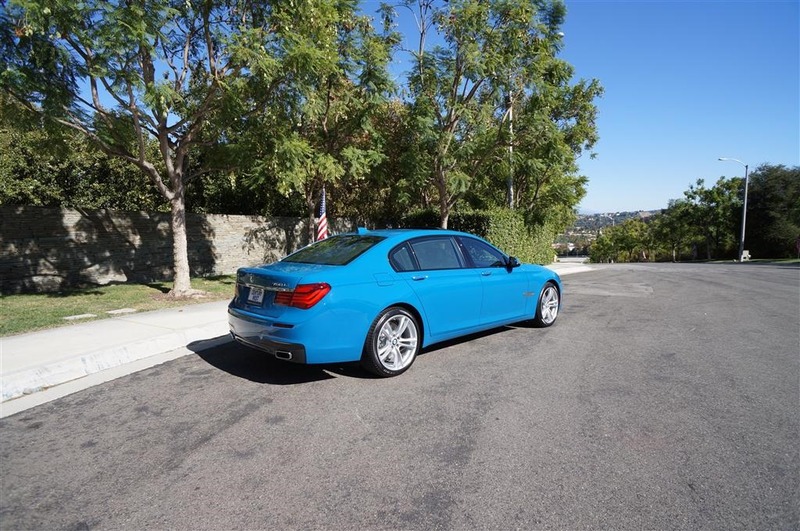 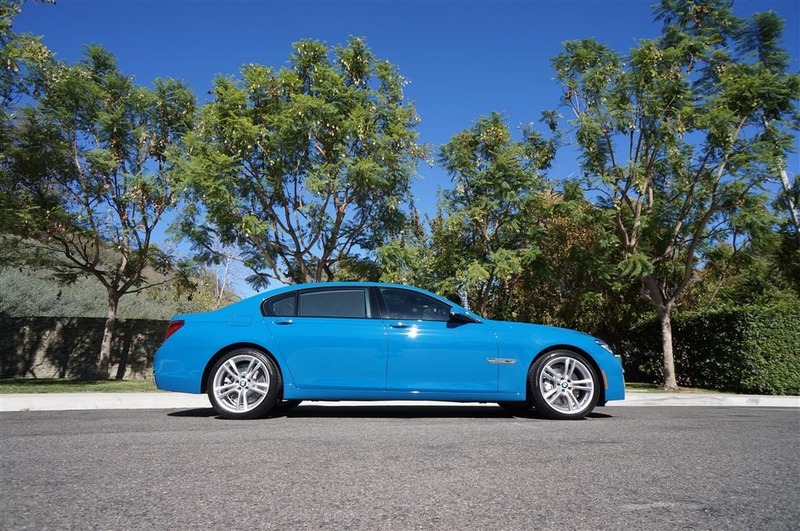 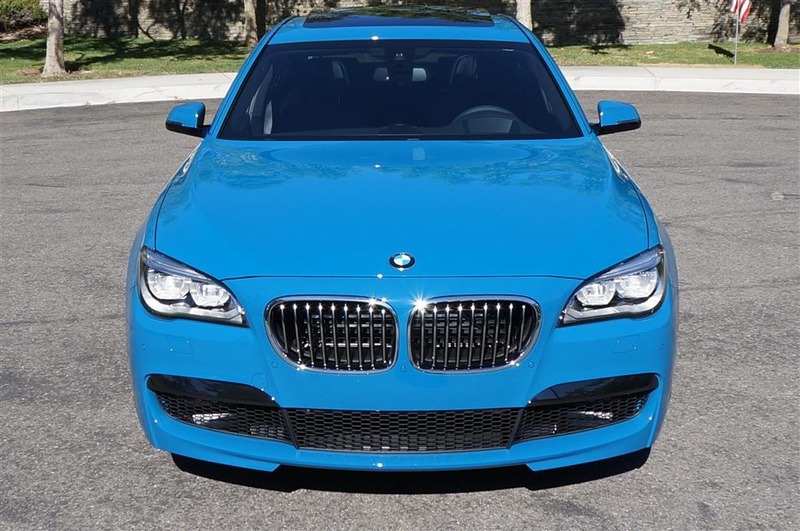 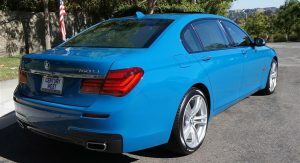 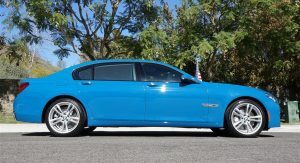 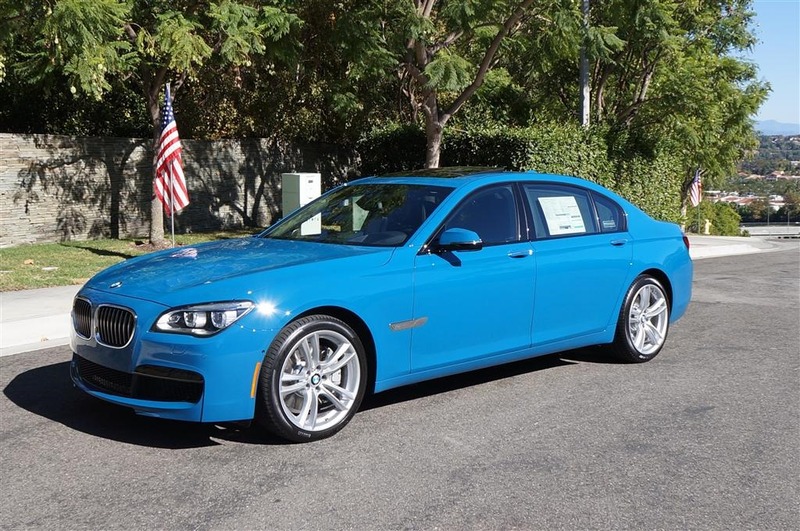 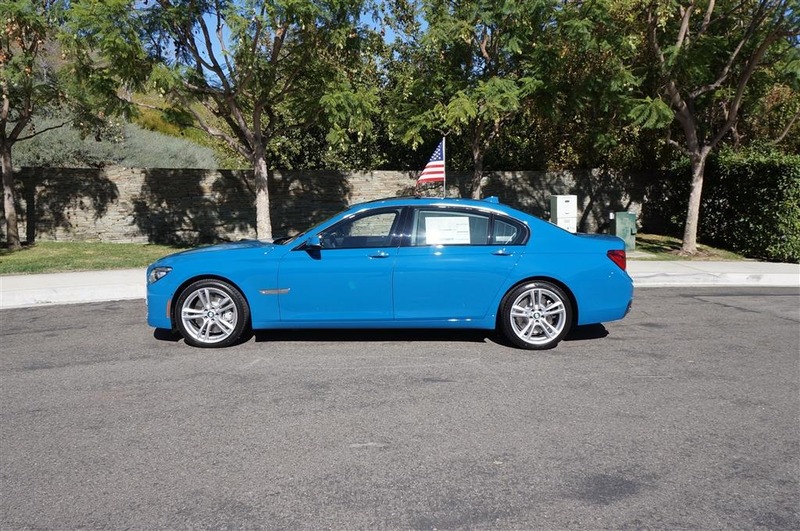 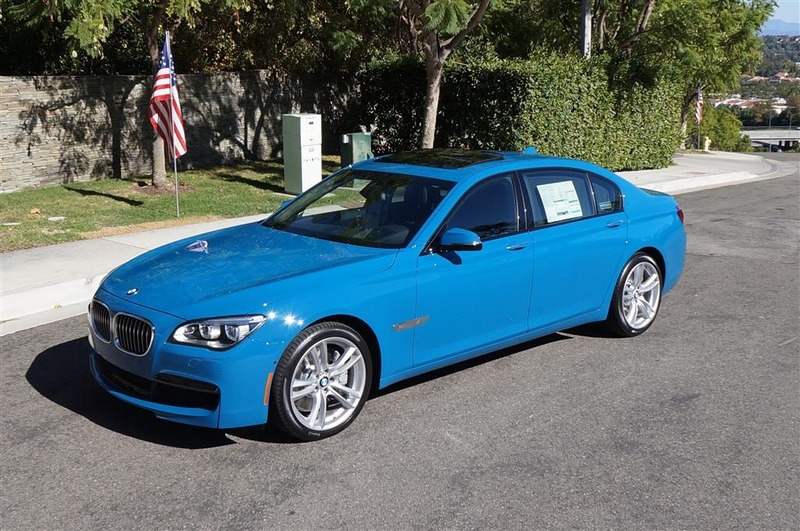 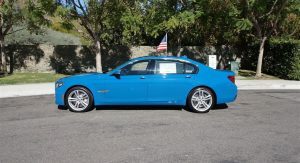 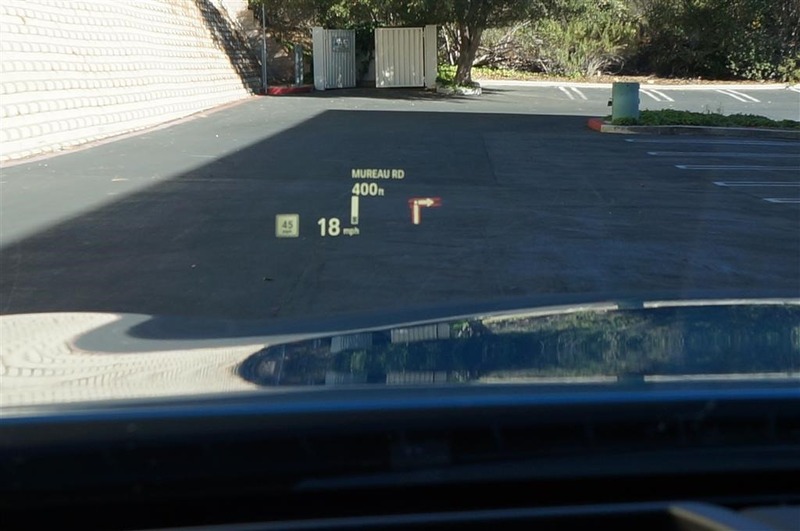 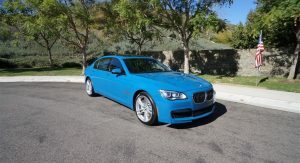 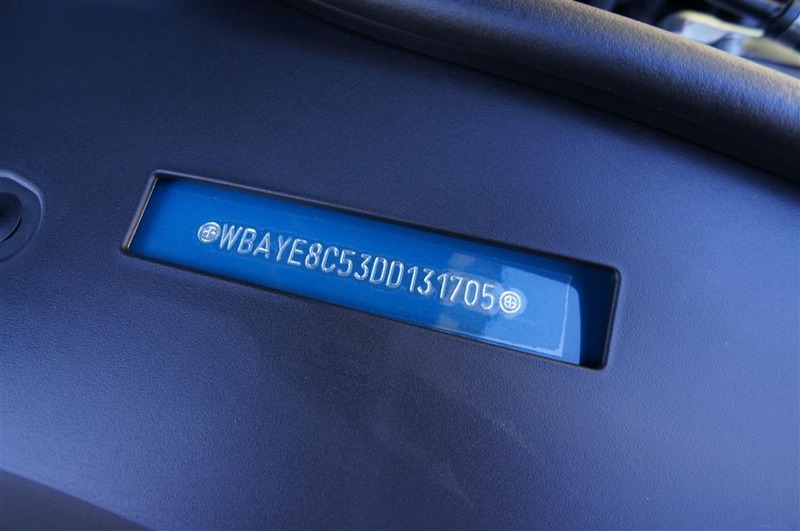 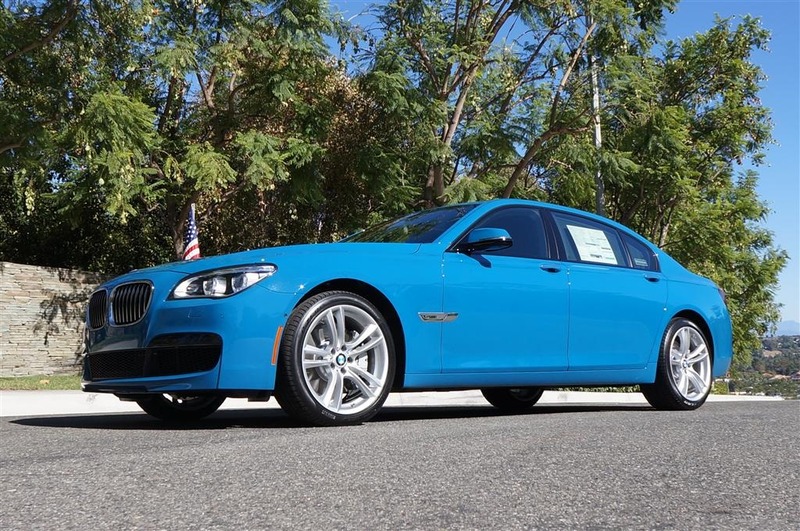 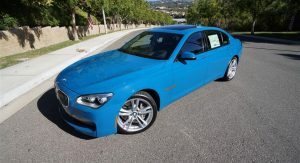 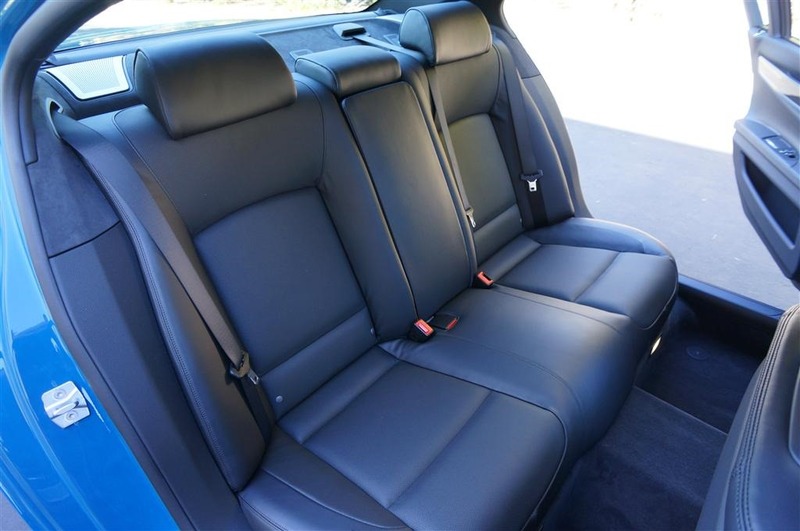 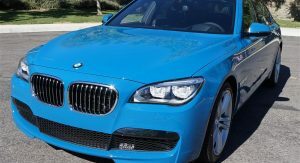 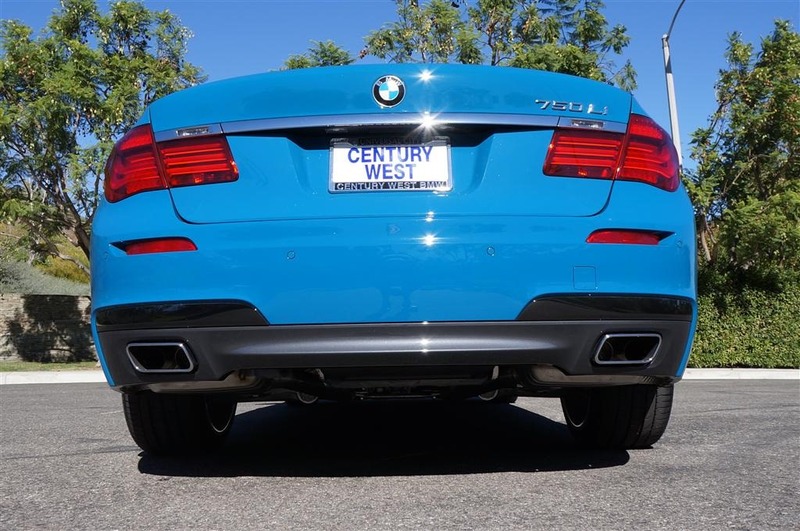 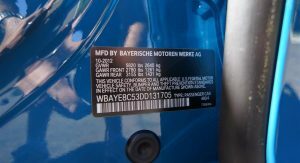 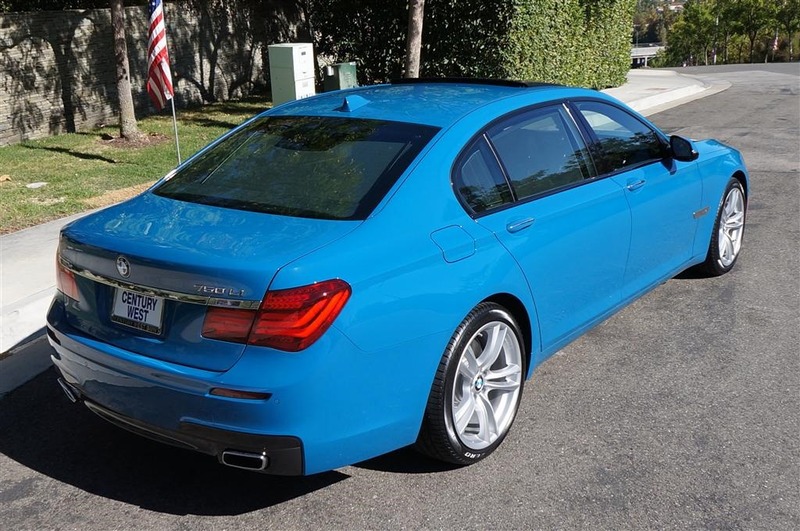 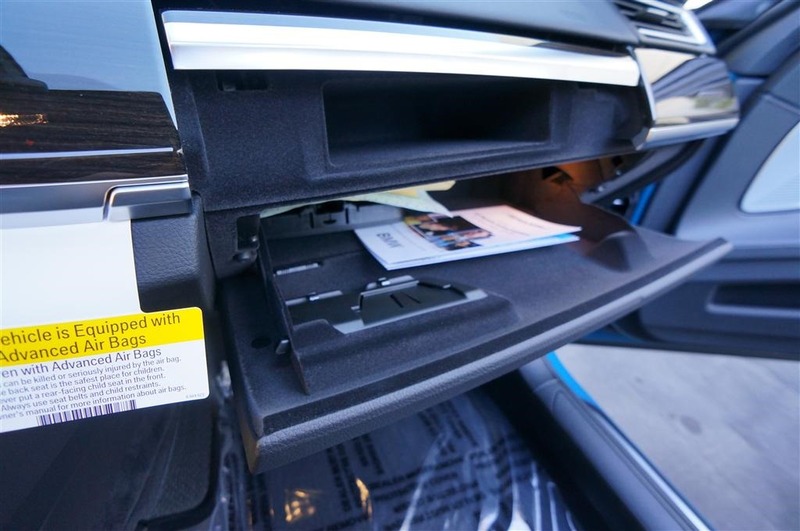 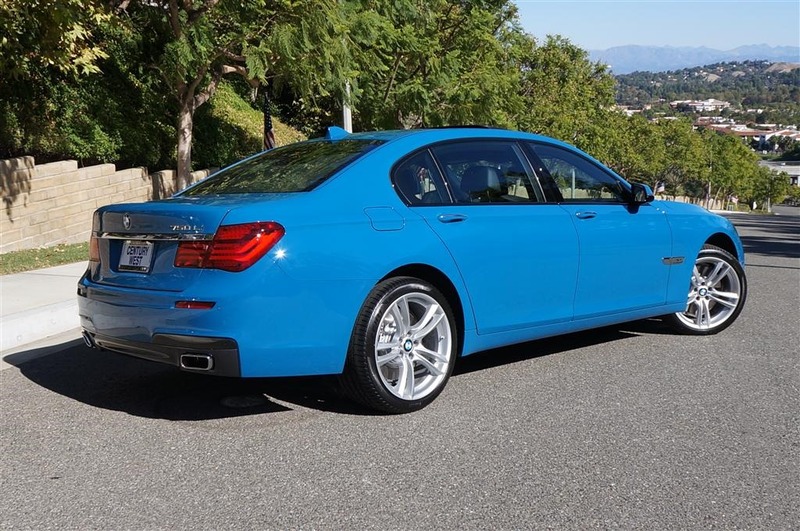 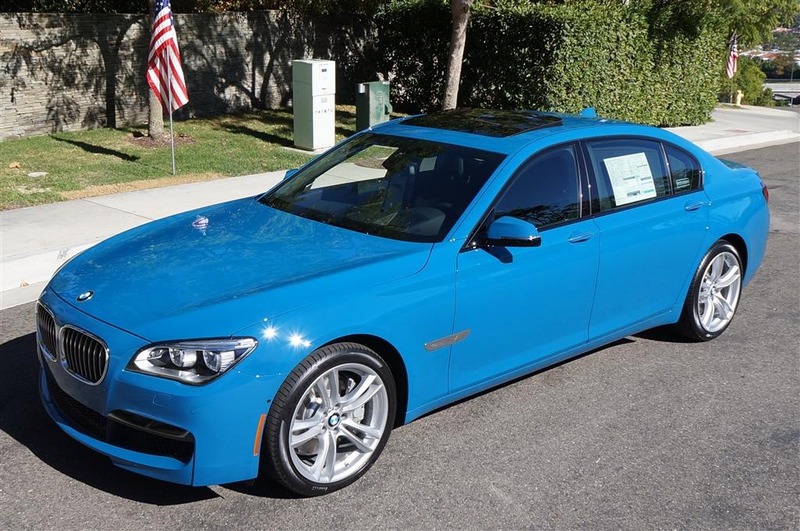 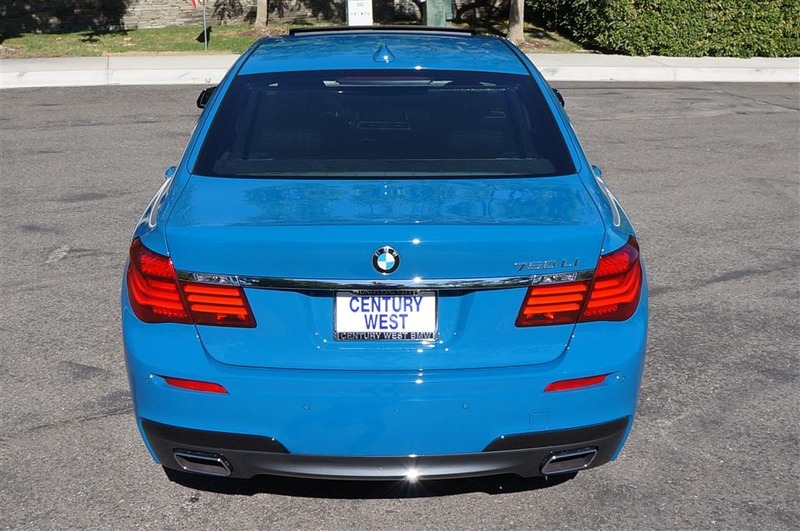 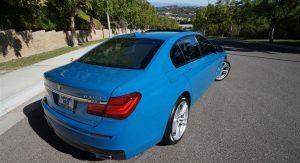 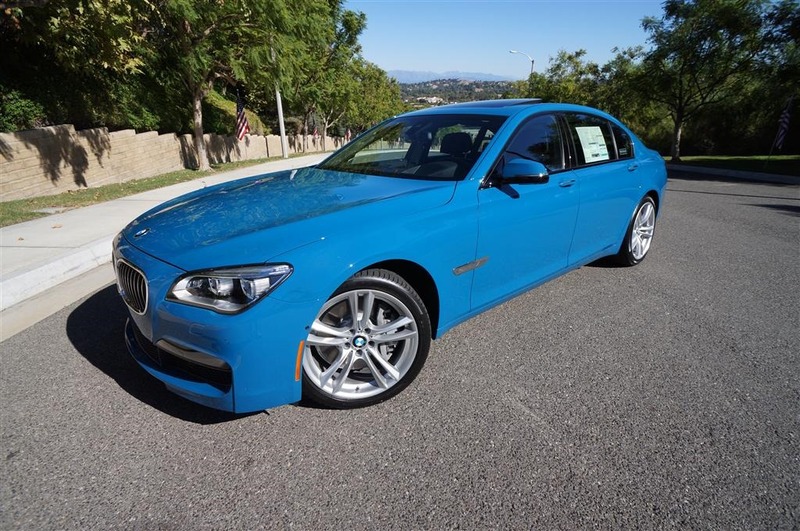 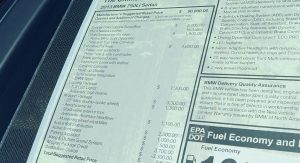 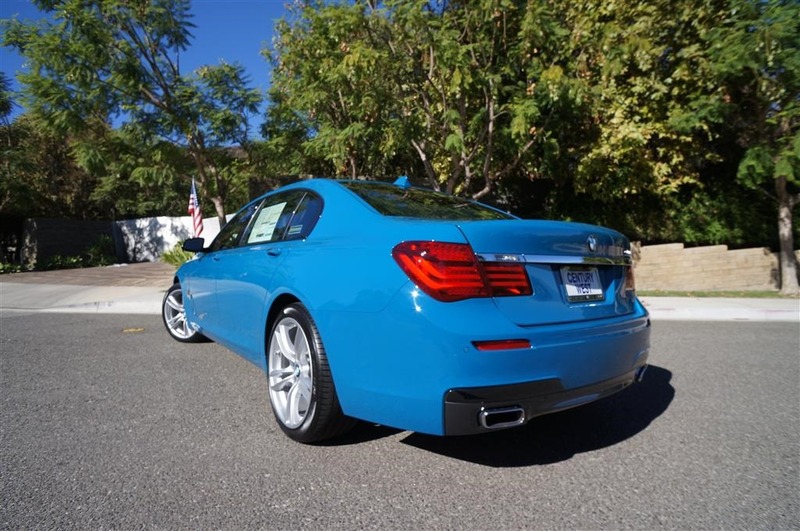 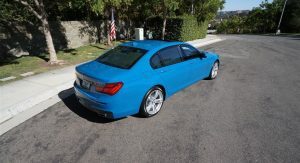 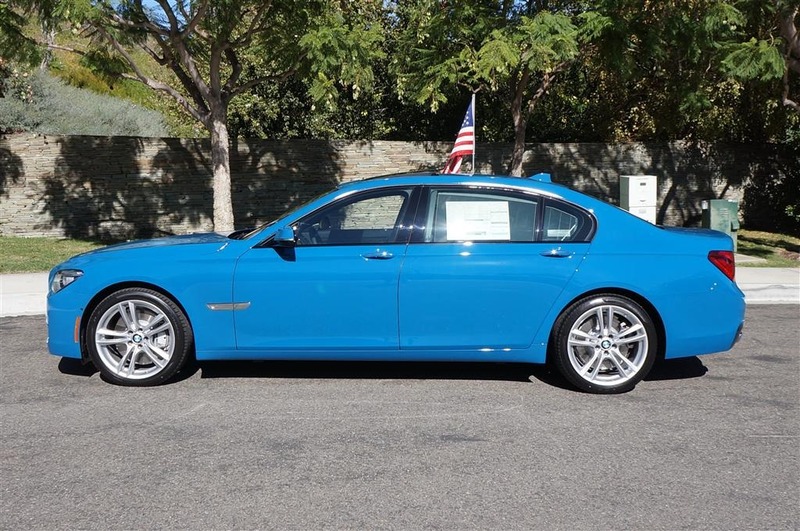 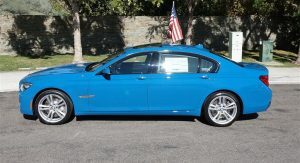 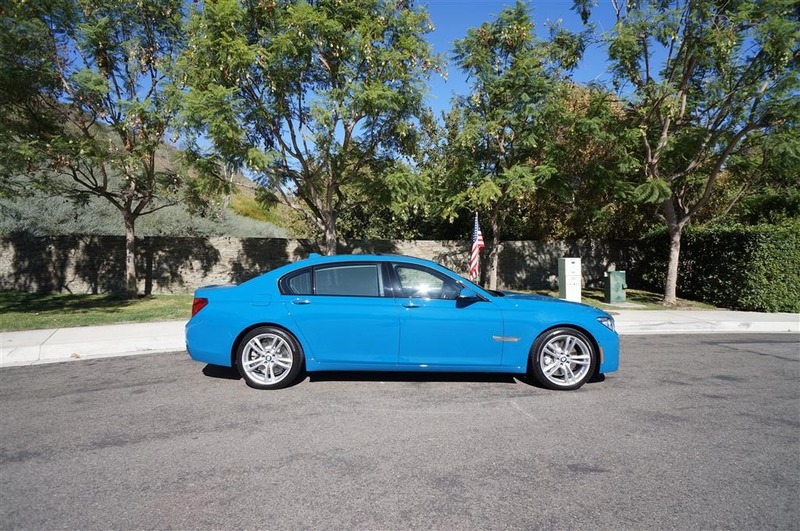 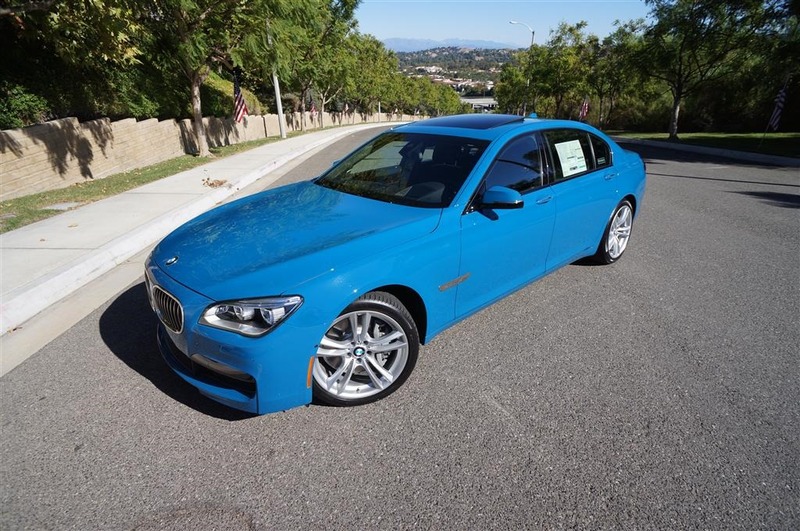 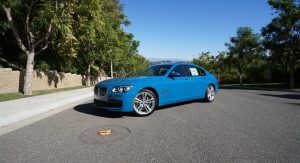 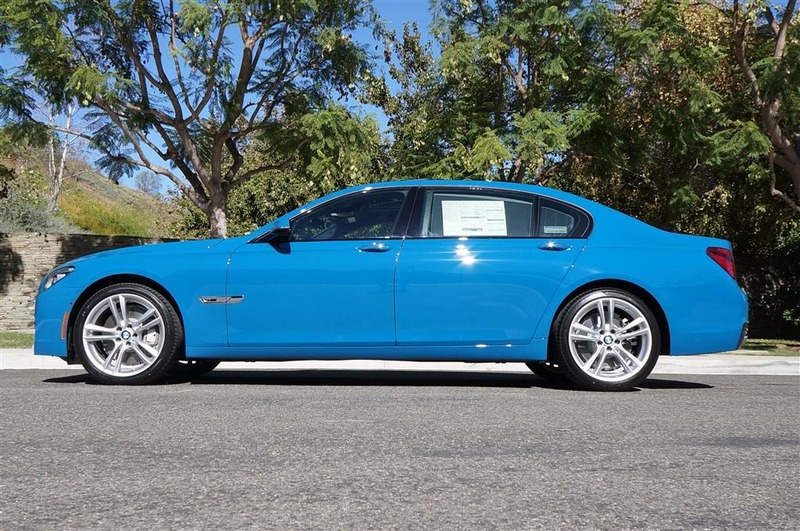 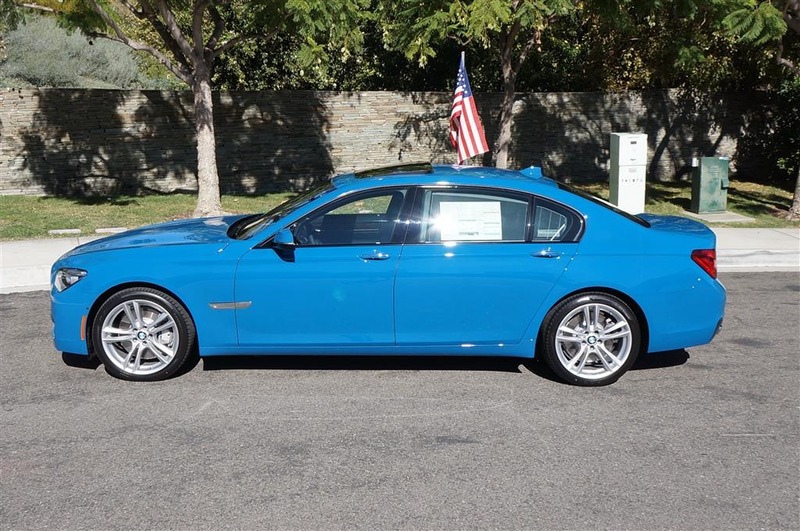 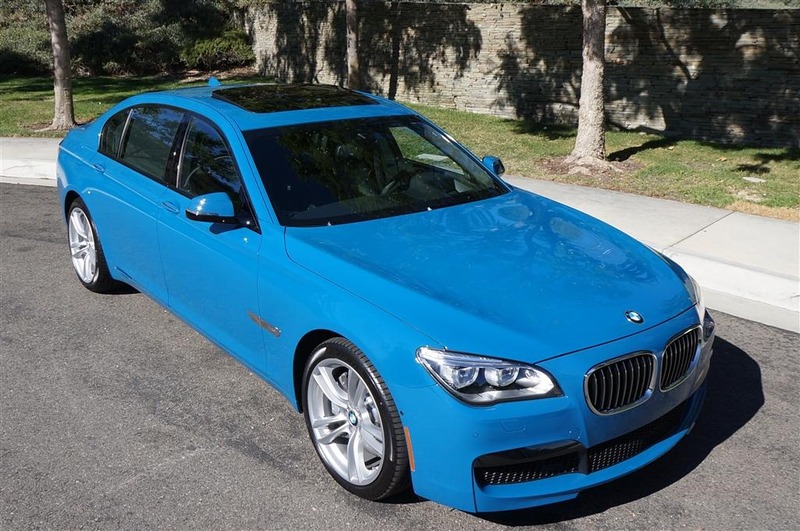 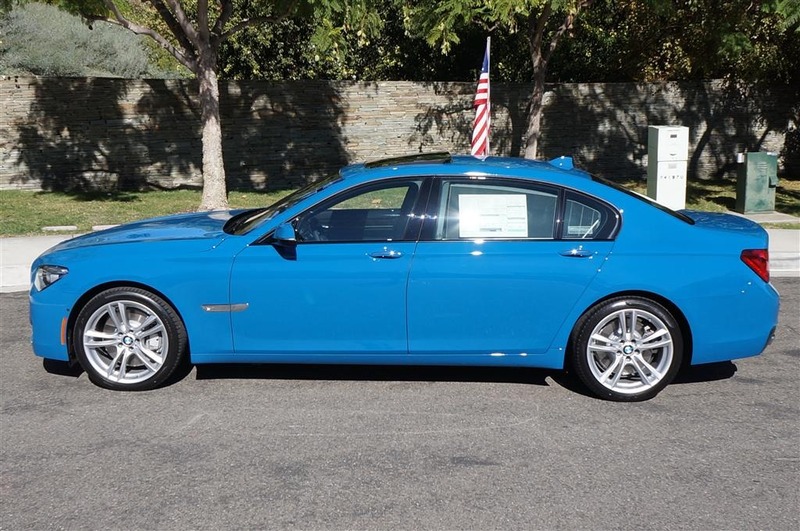 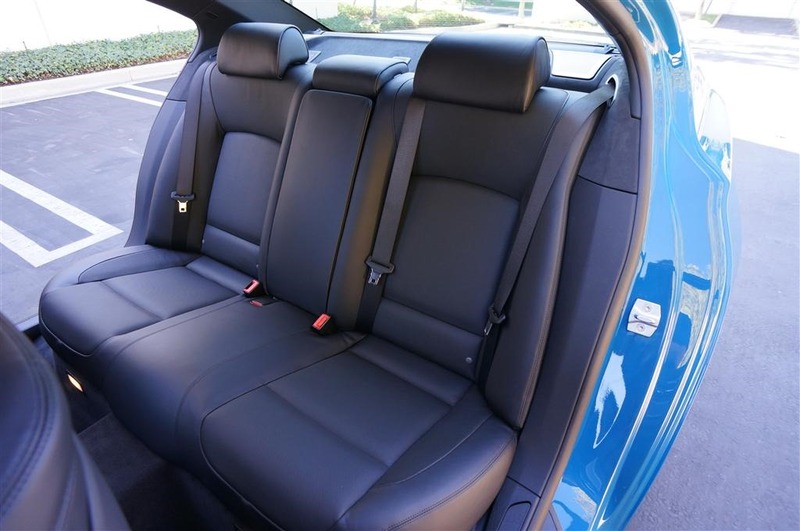 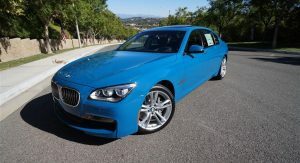 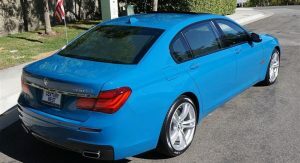 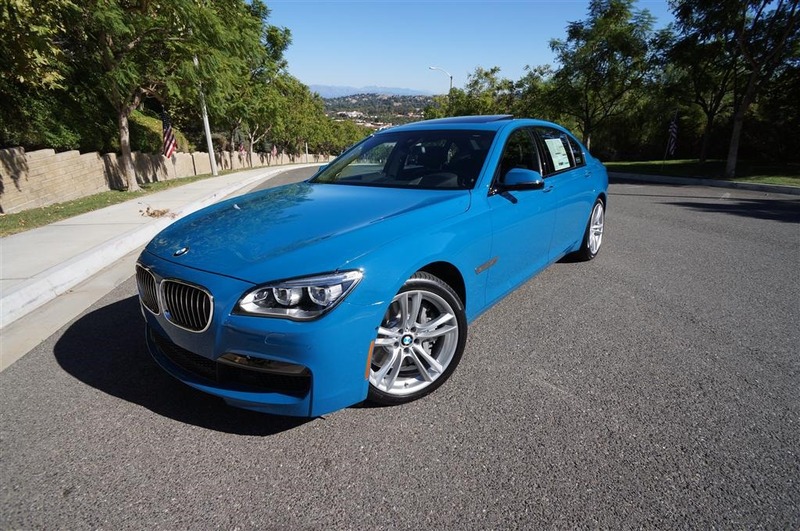 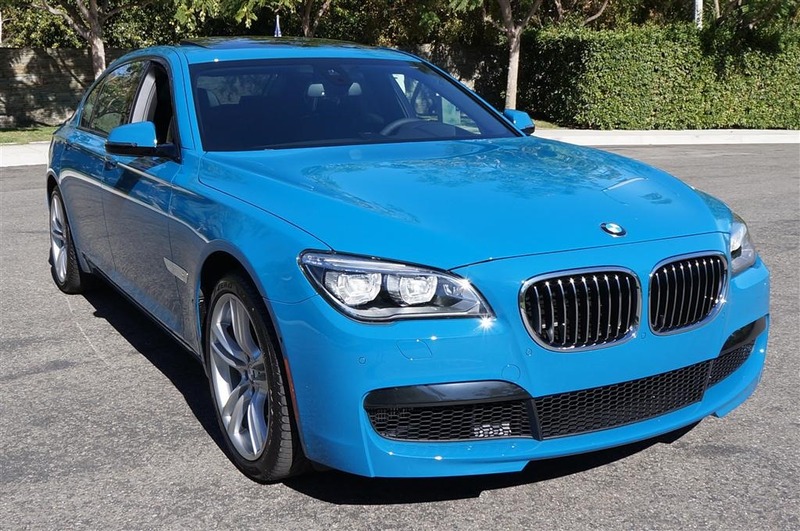 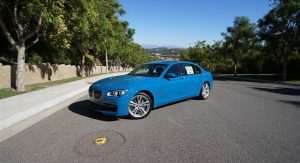 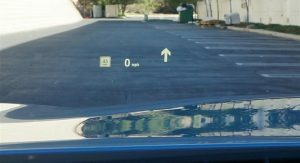 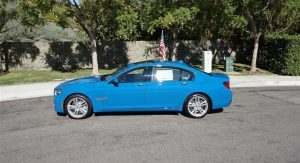 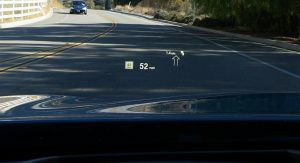 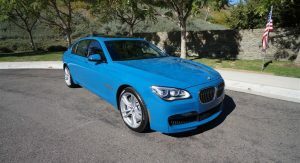 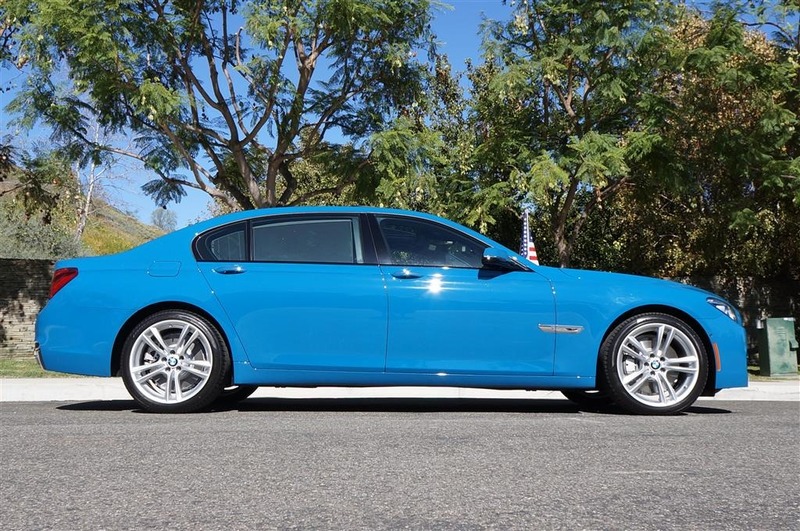 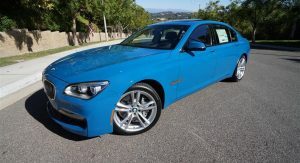 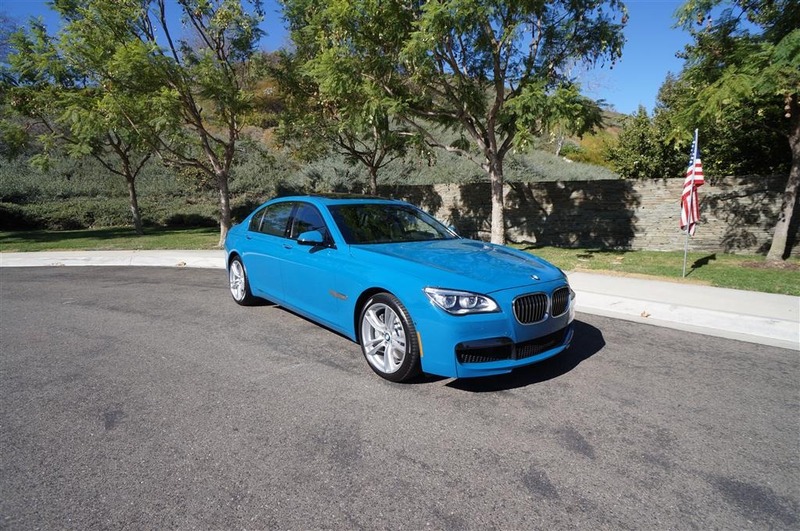 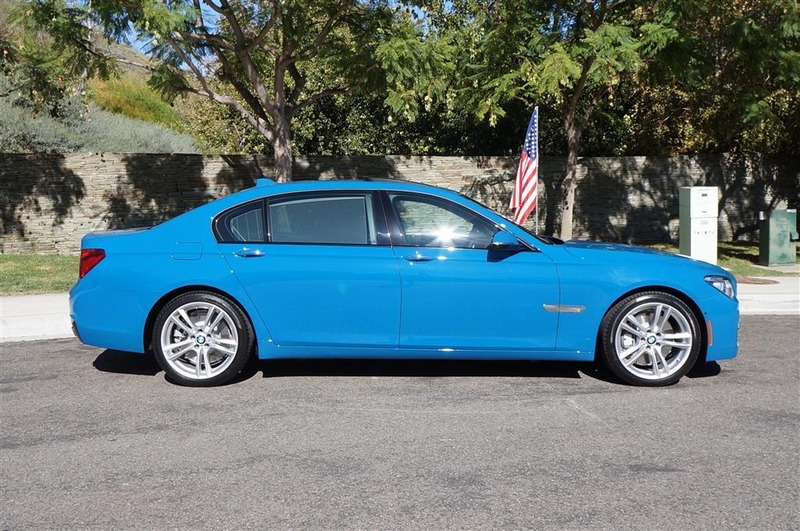 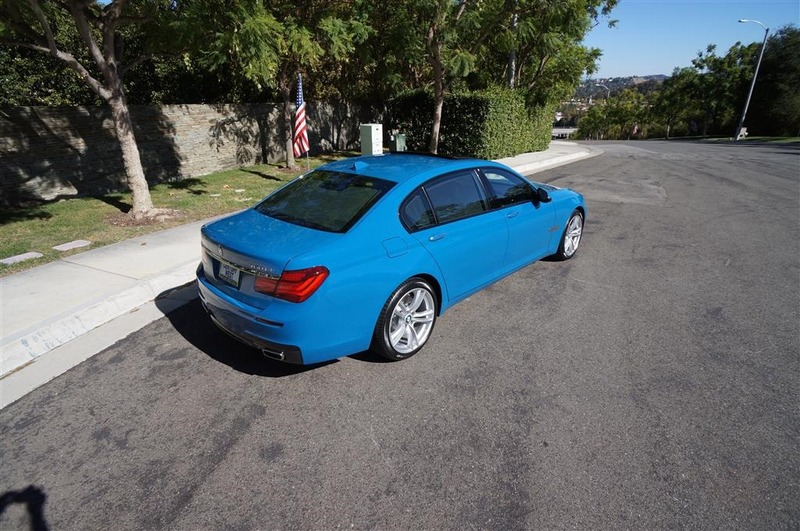 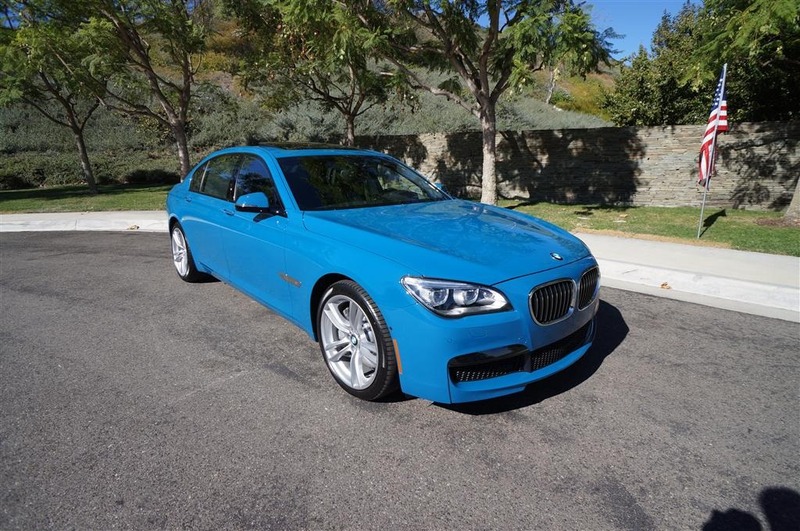 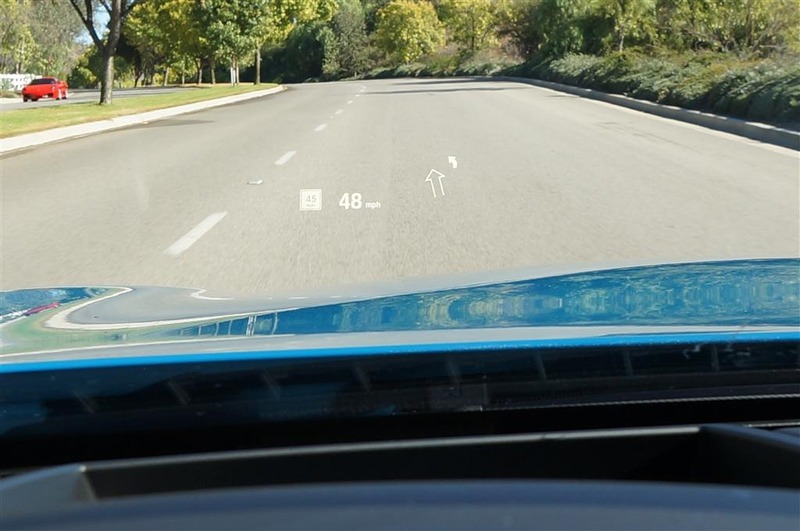 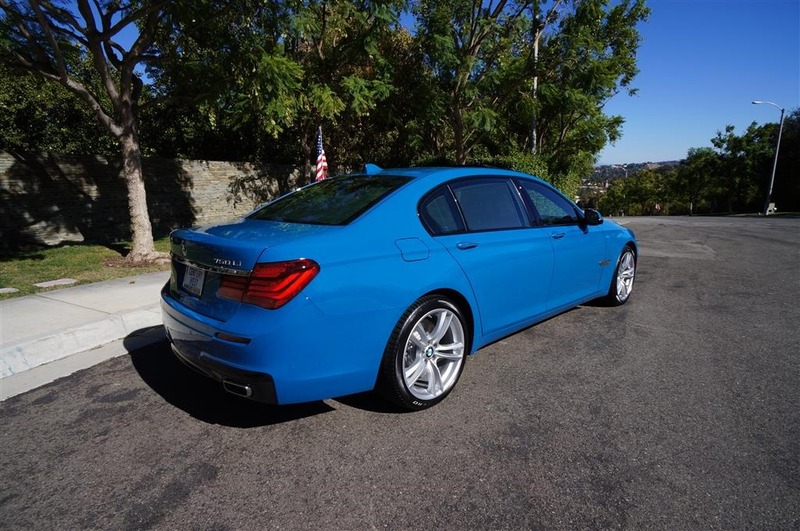 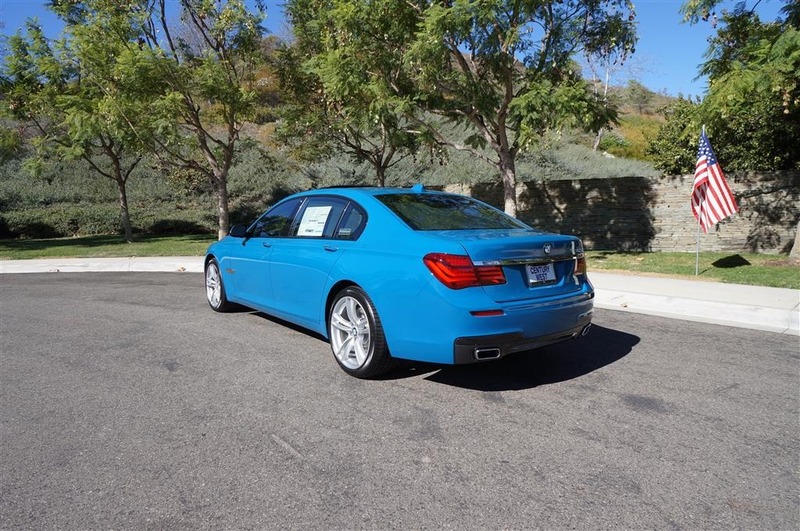 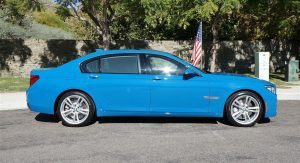 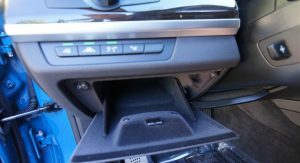 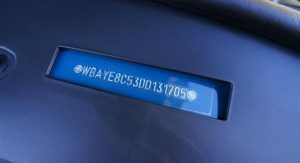 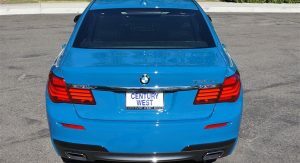 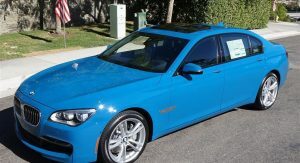 This particular model is a brand new 2013 BMW 750Li with the M Sport exterior and interior package and the aforementioned Laguna Seca Blue finish, with just 37 miles (60km) on the odometer and it’s up for sale by Century West BMW in North Hollywood, California, on eBay for the paltry sum of US$115,695 (equal to €89,000) or best offer. 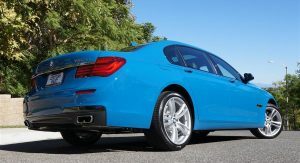 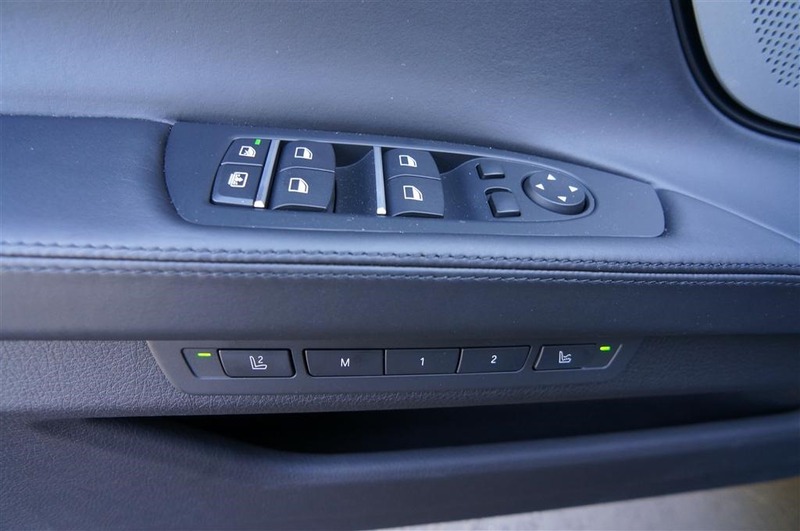 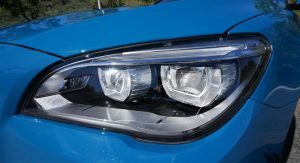 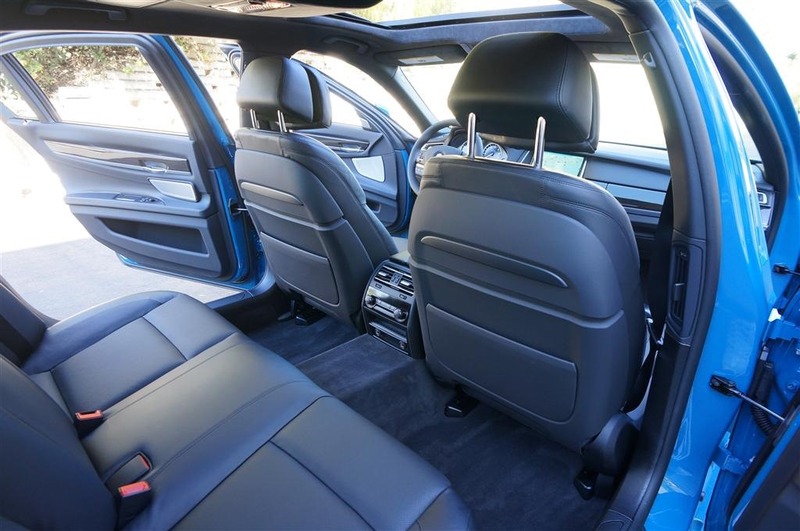 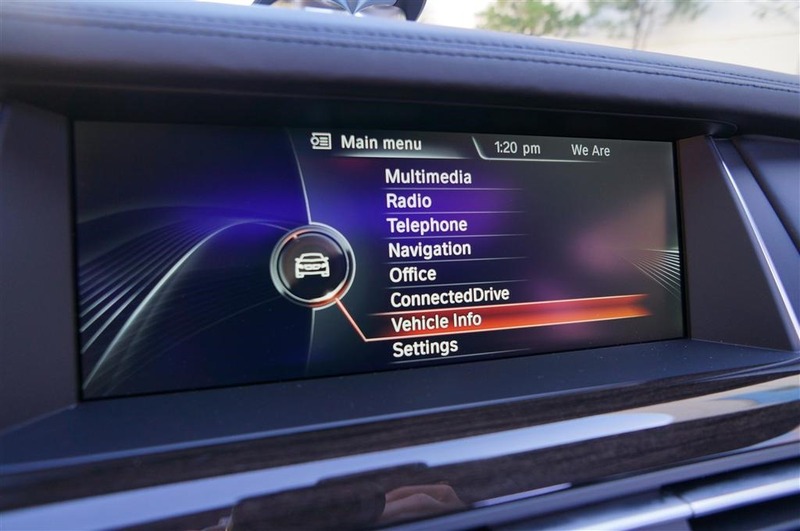 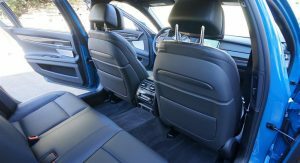 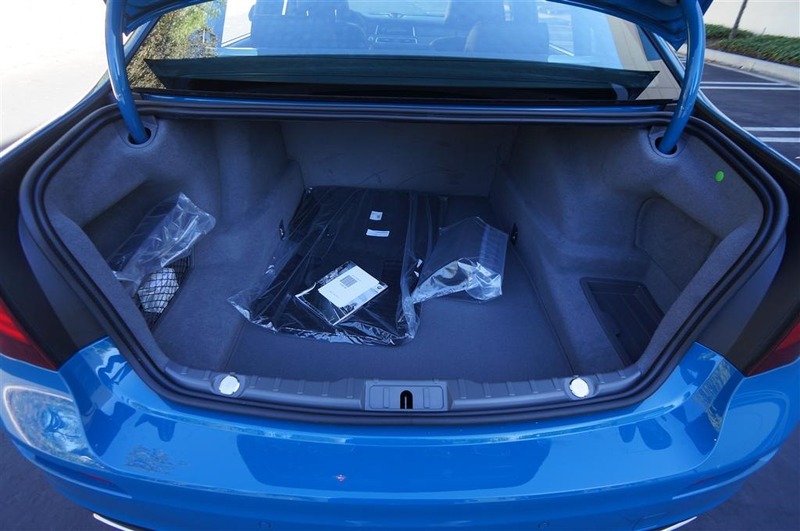 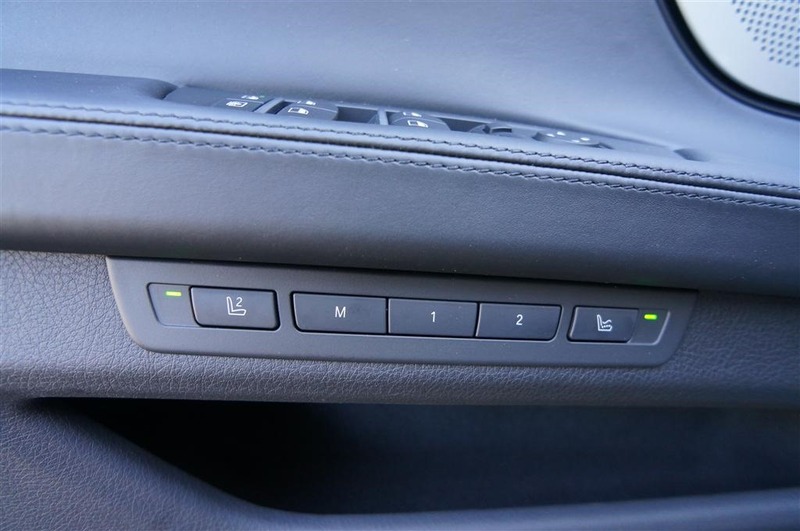 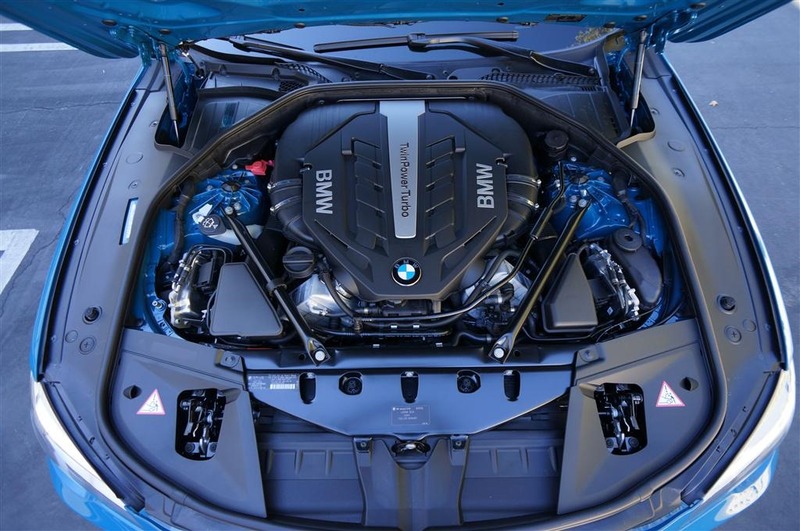 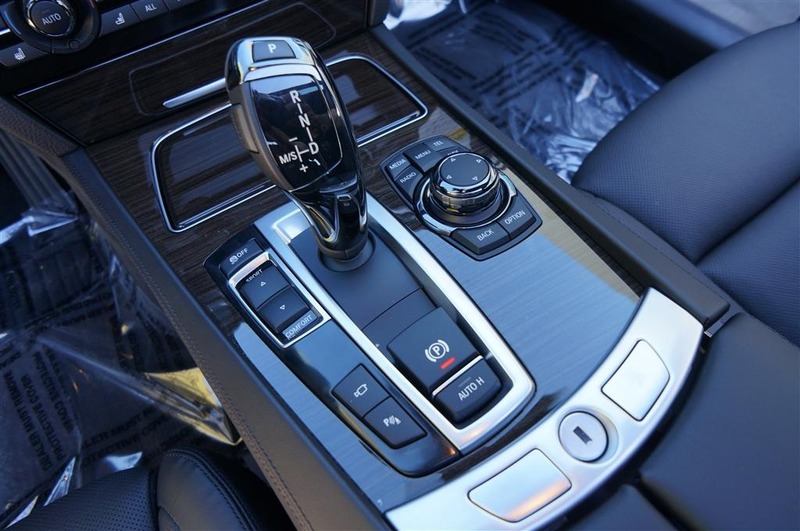 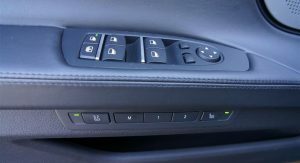 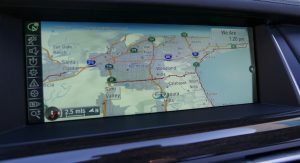 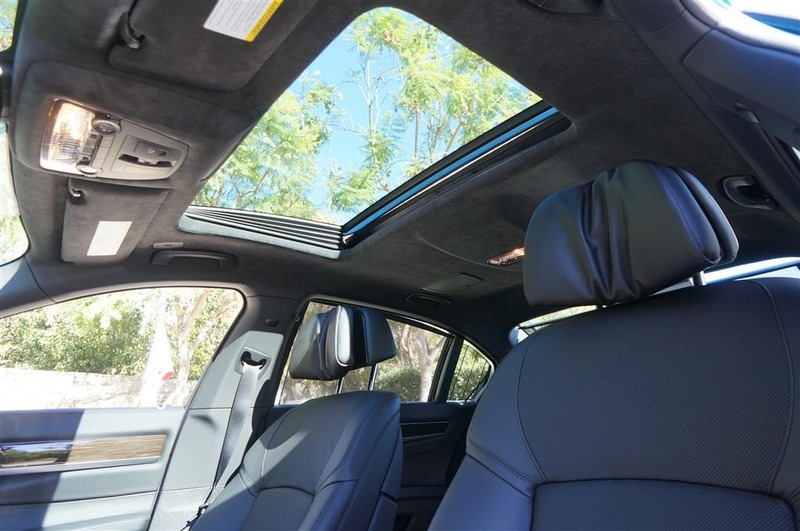 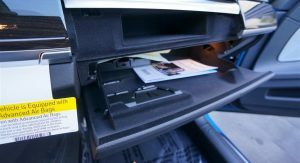 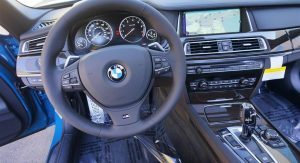 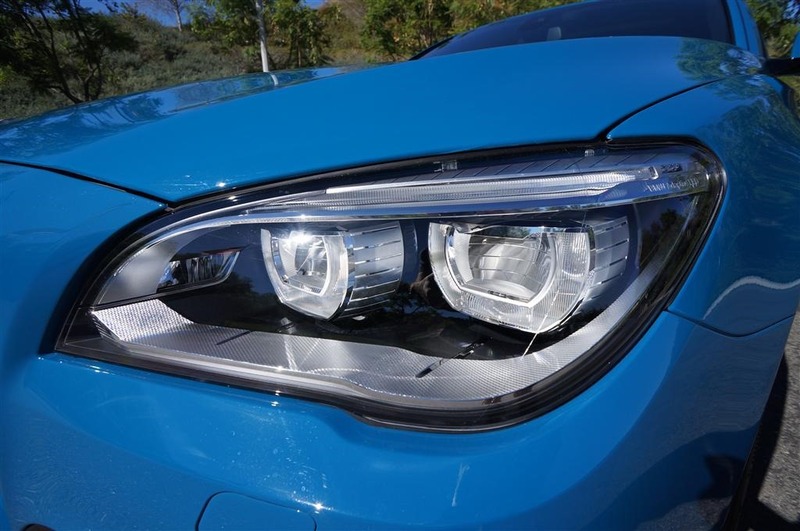 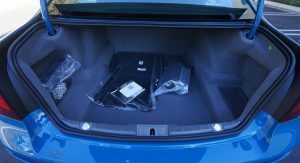 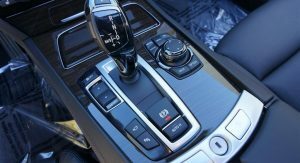 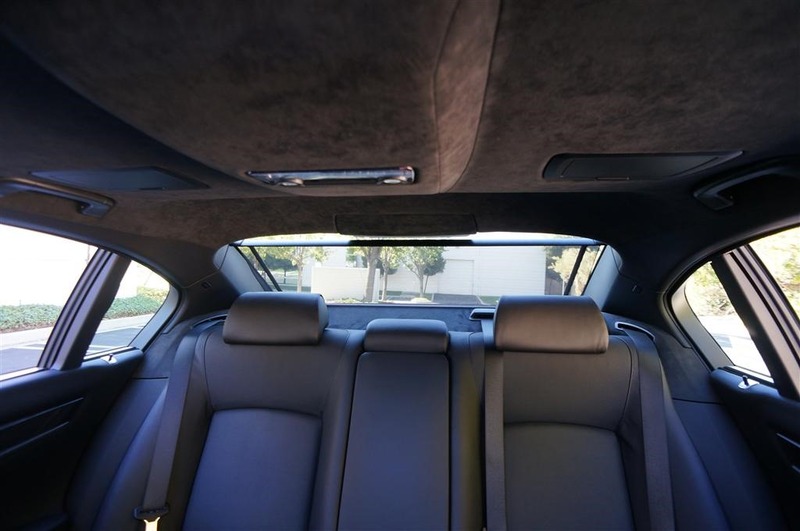 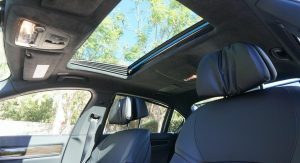 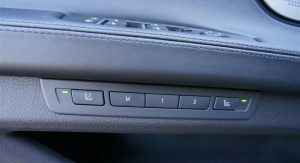 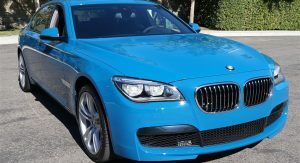 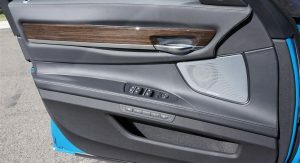 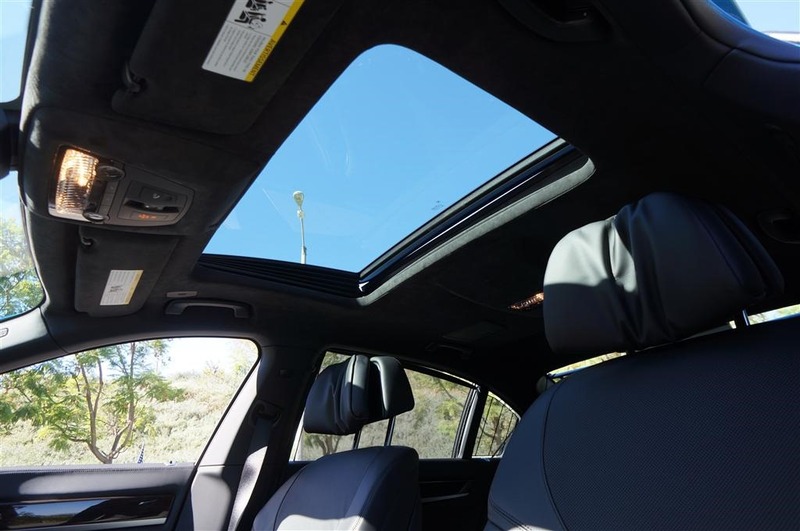 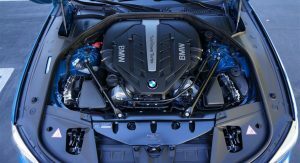 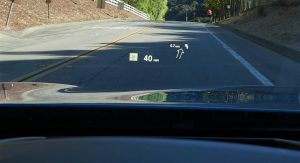 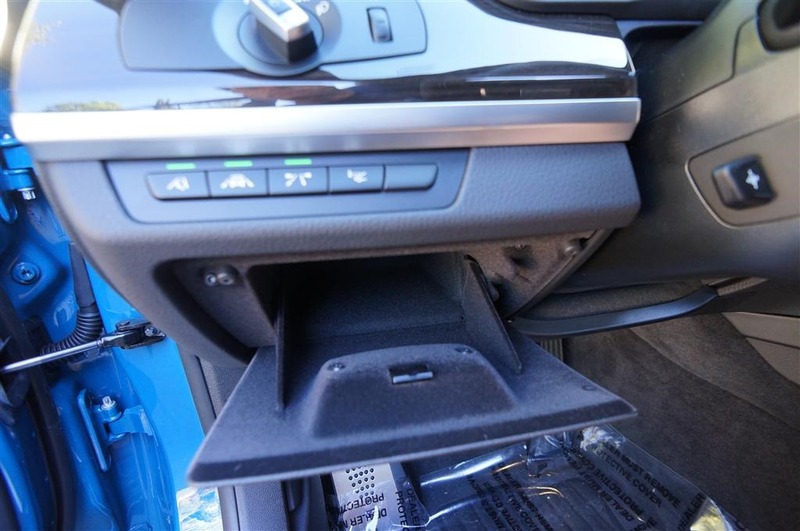 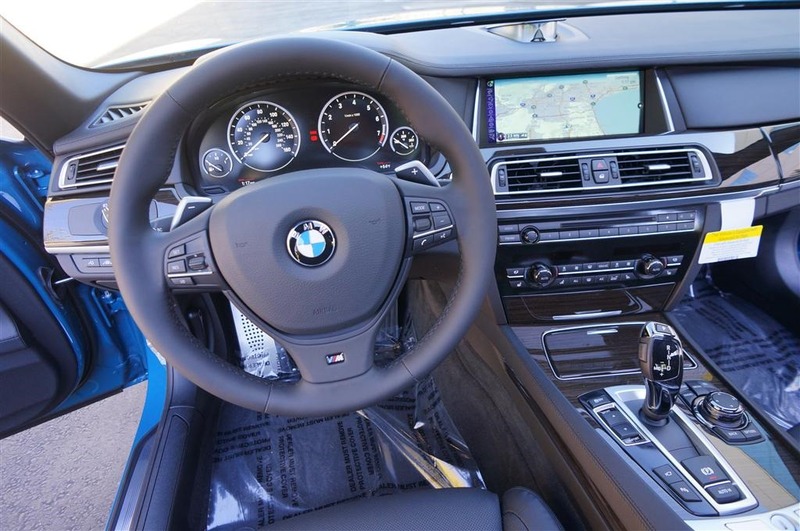 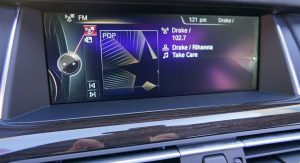 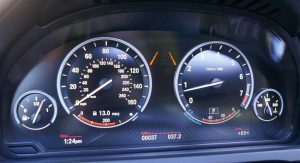 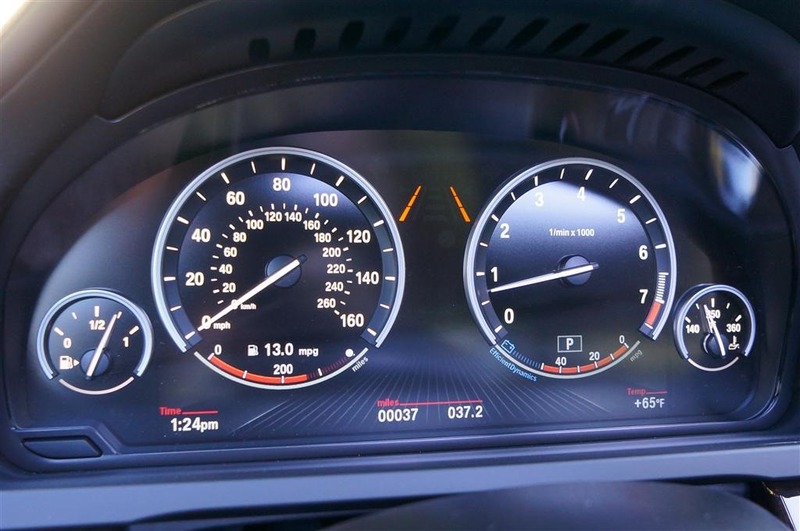 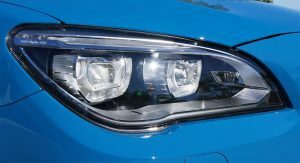 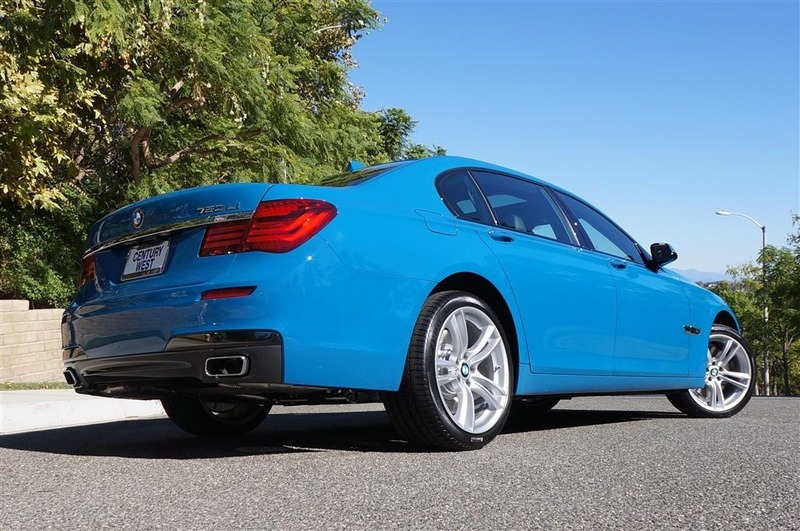 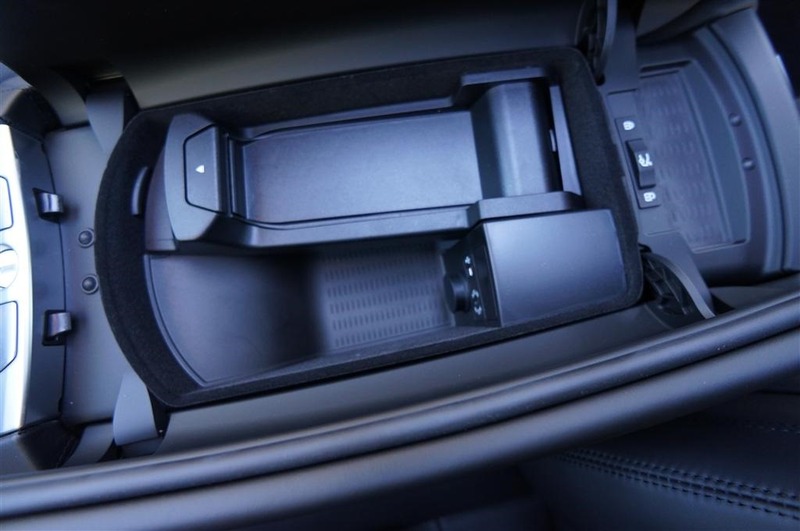 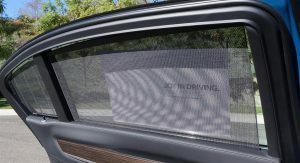 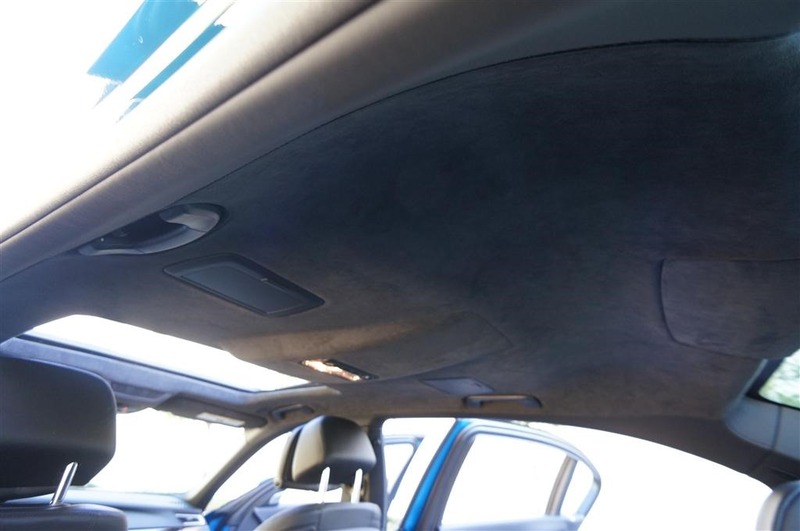 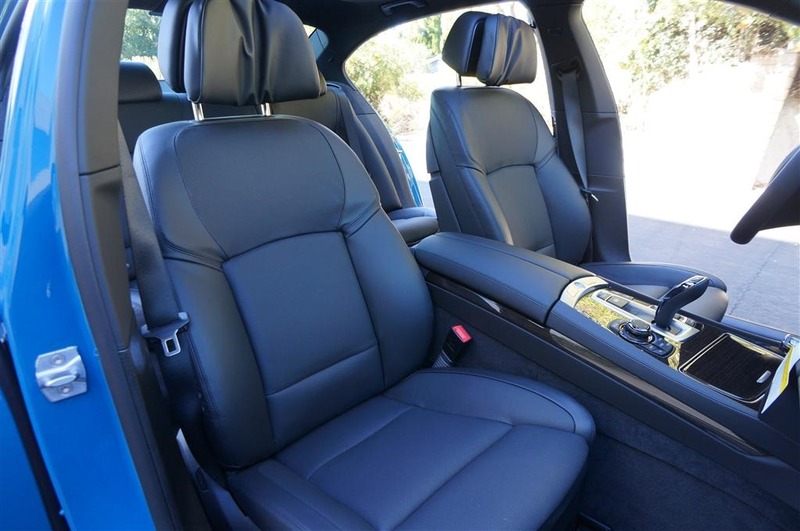 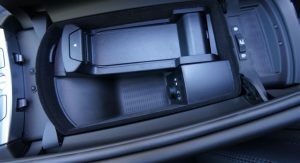 A regular 750Li will cost you US$90,500, but that doesn’t include the Individual and M Sport packages, or the multitude of extras fitted on this car like the Executive and Assistance packages, just to mention a few.